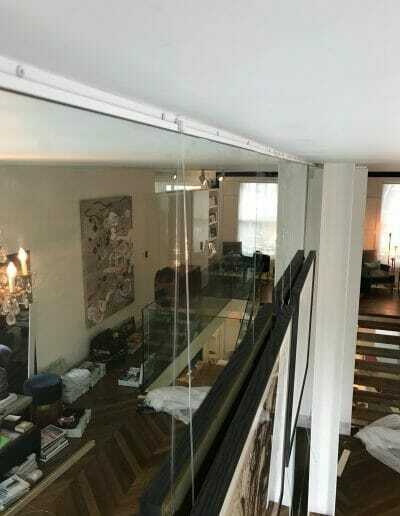 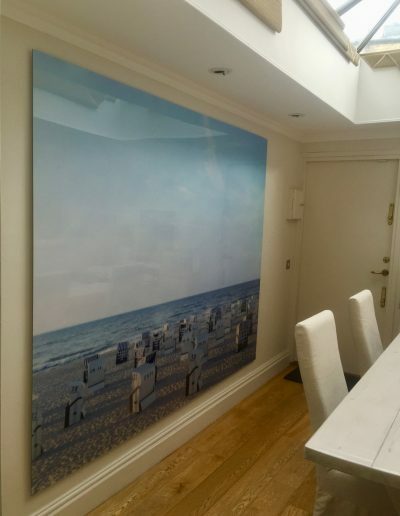 If you are looking for top quality picture hanging service in London, then look no further! 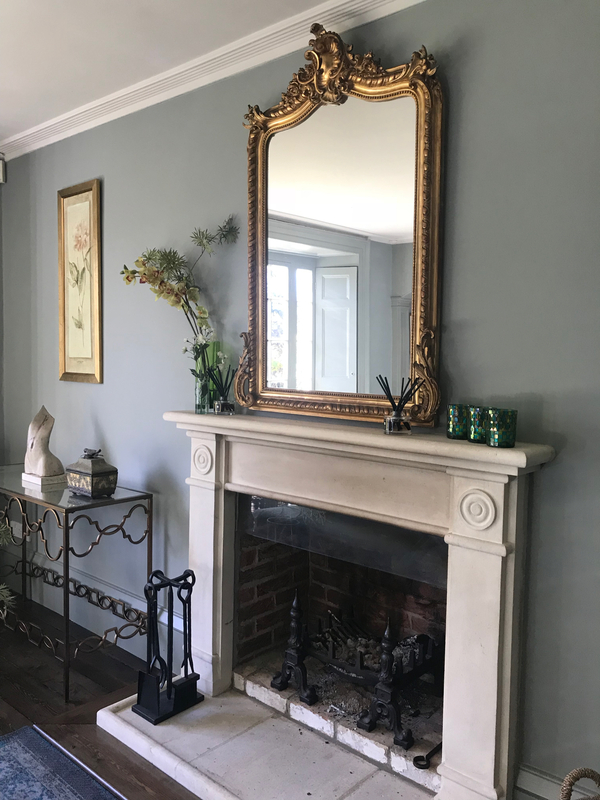 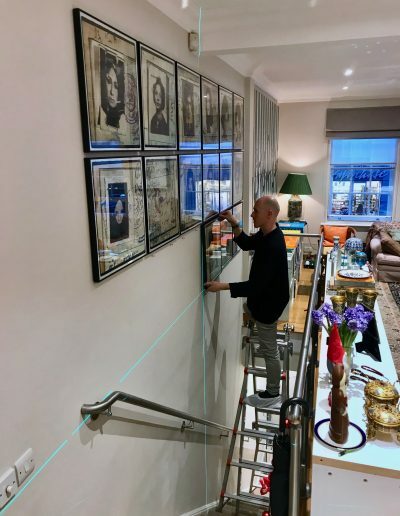 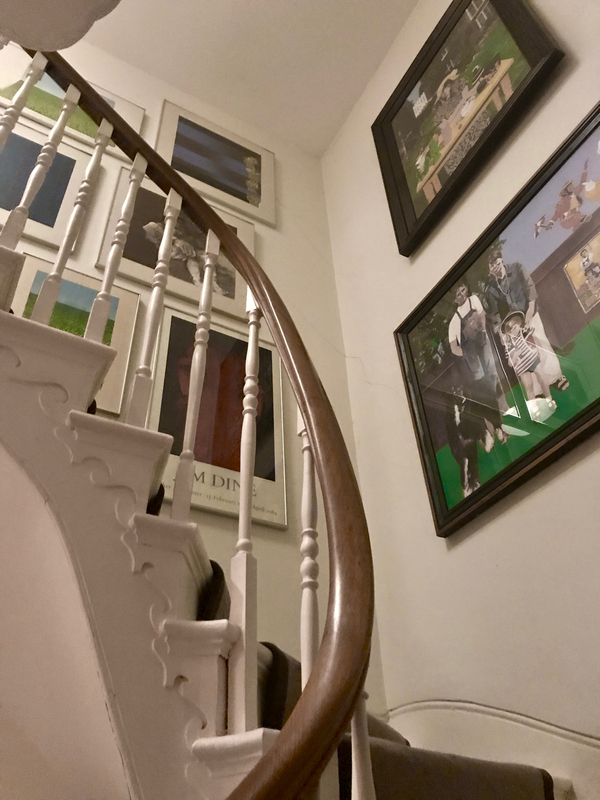 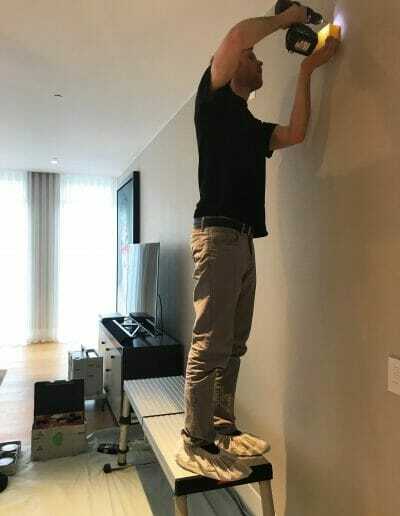 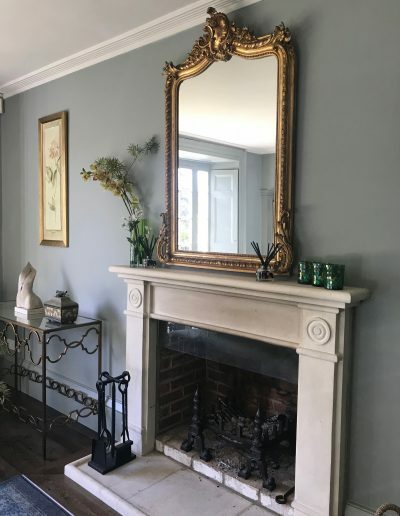 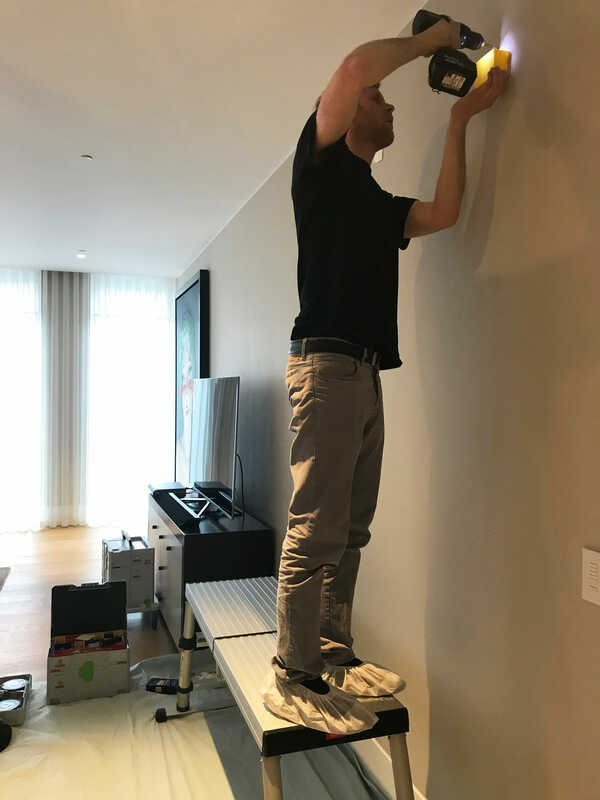 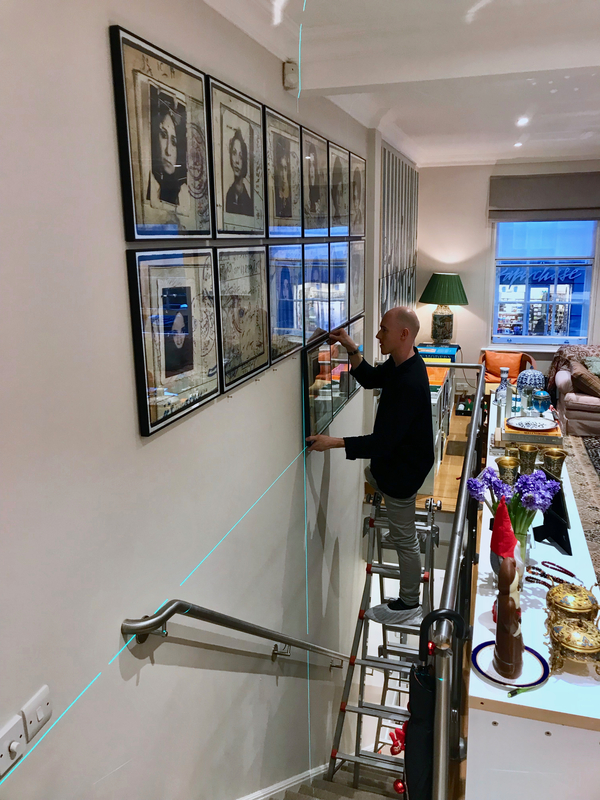 Our experience and knowledge have brought us to provide professional art installation and picture rail installation services for both residential and commercial clients. 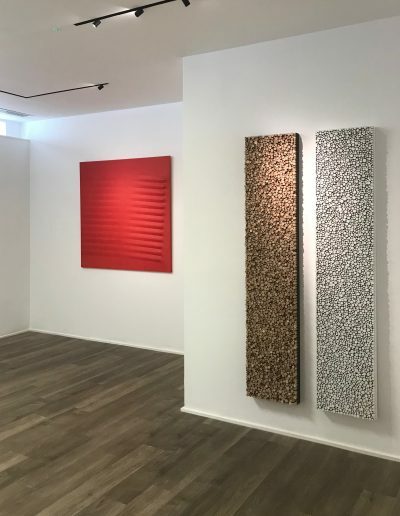 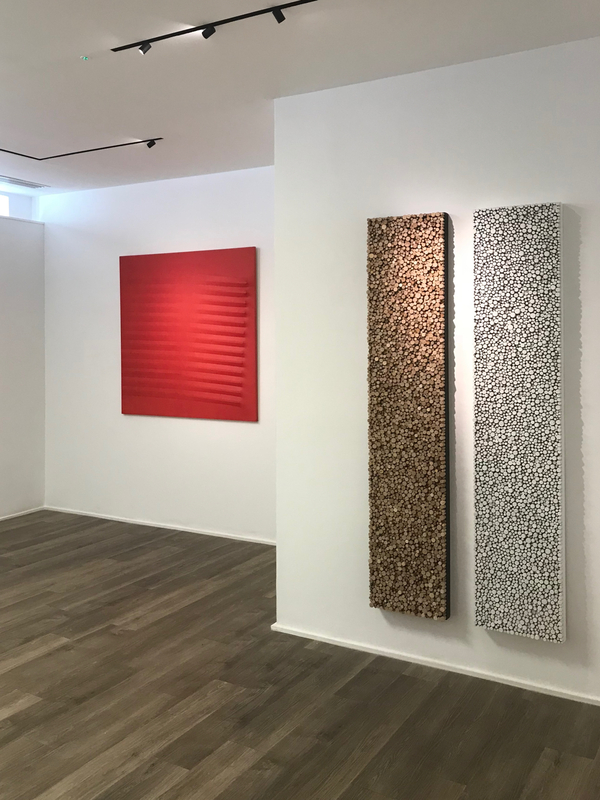 We work closely with private collectors, art advisors, interior designers, art exhibitions, galleries and art fairs to ensure that your art is safely and meticulously hung with precision. 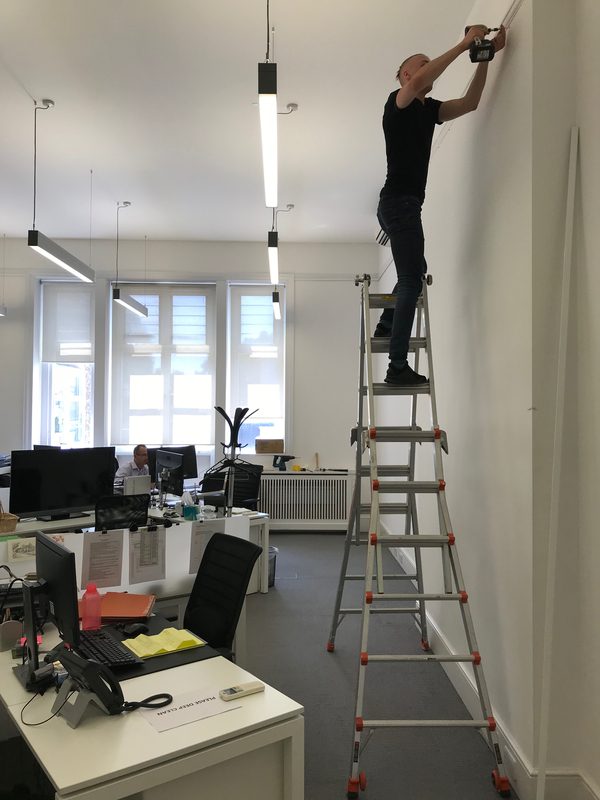 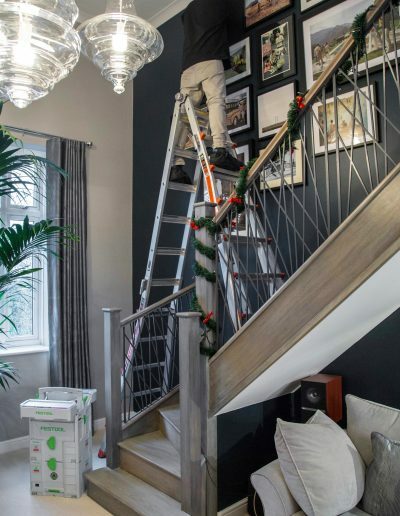 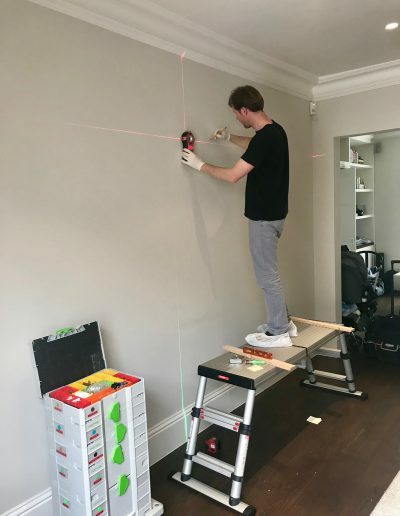 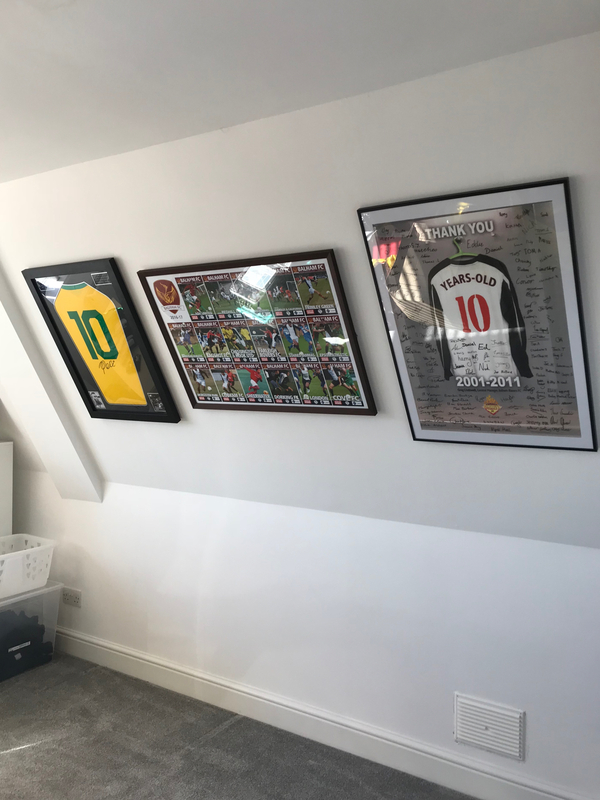 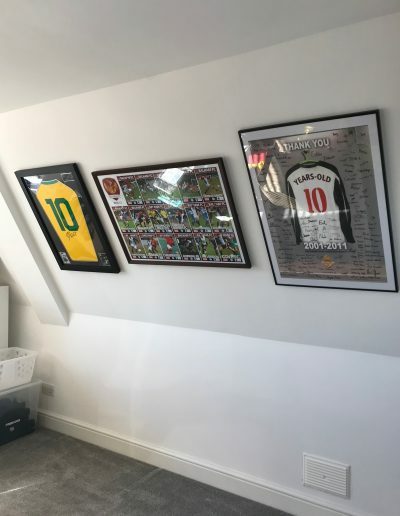 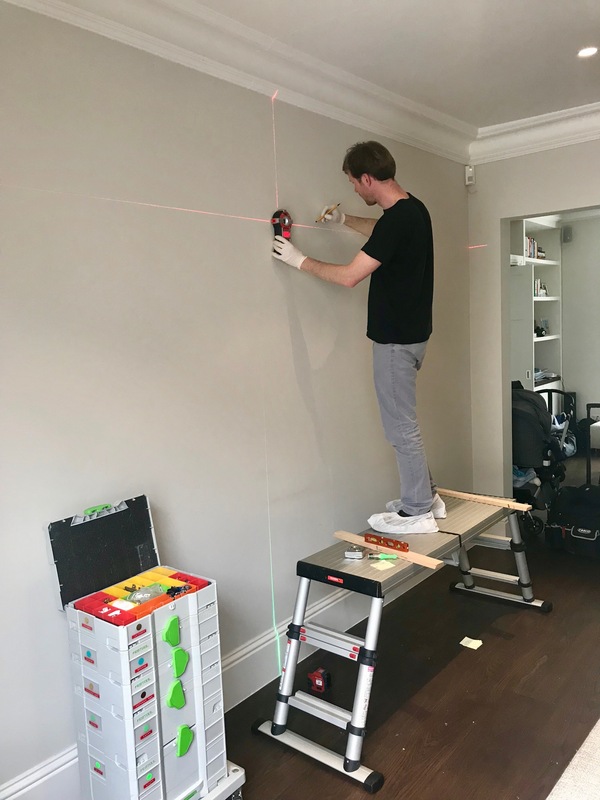 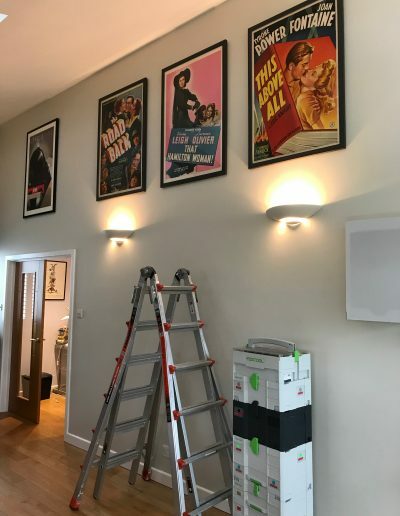 Our team are experts in hanging pictures of all shapes and sizes, on every type of wall imaginable. 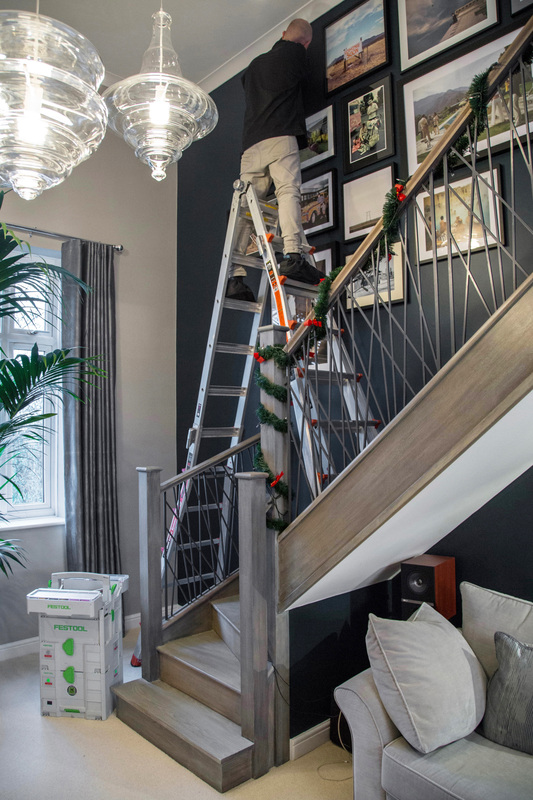 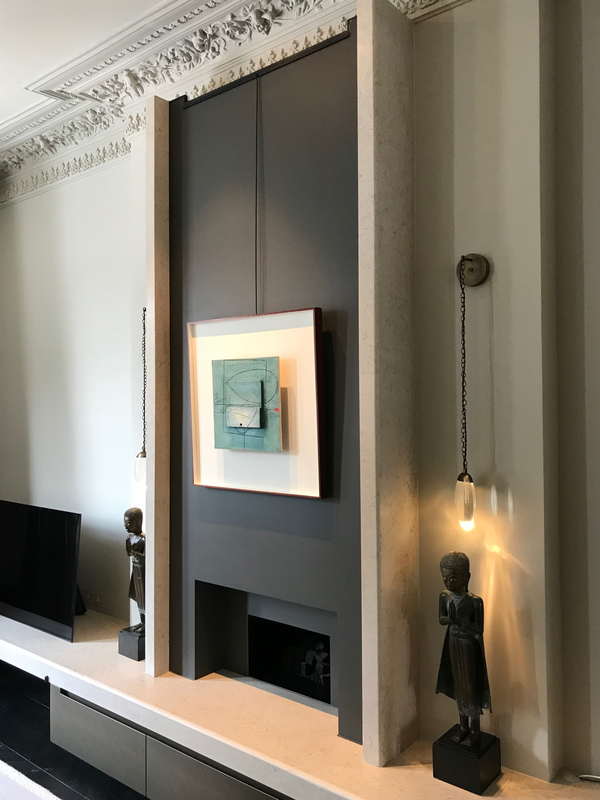 From brick and concrete to plasterboard, marble and mirror walls, our installers use a wide variety of hooks, hangers and fittings for every possible space. 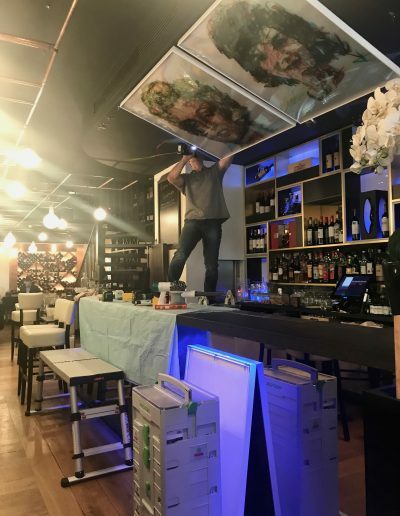 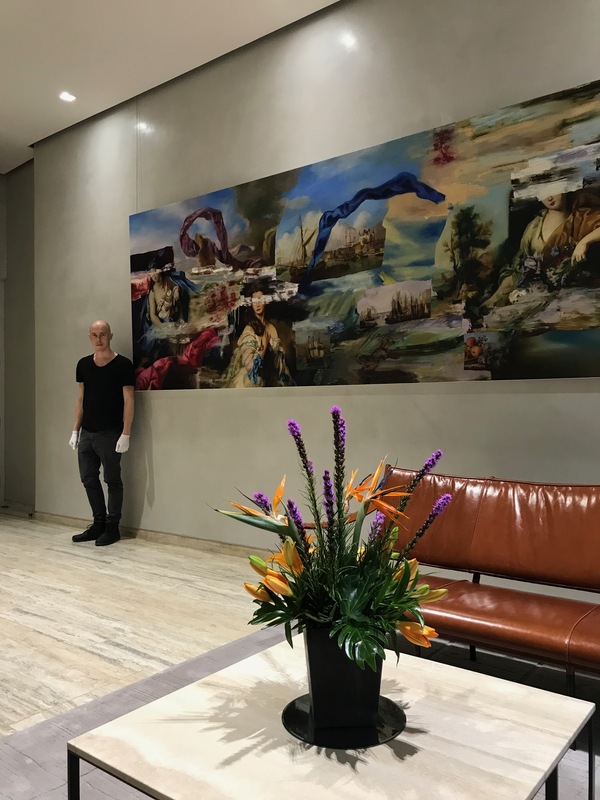 We provide professional artwork installation services to a vast array of art collectors and exhibits, but also restaurants, offices, schools and more! 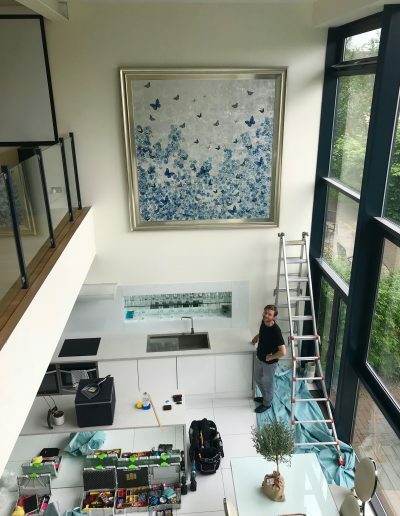 No matter the size or style of your project, you can certainly rely on Artwork Install for a beautiful and safe installation. 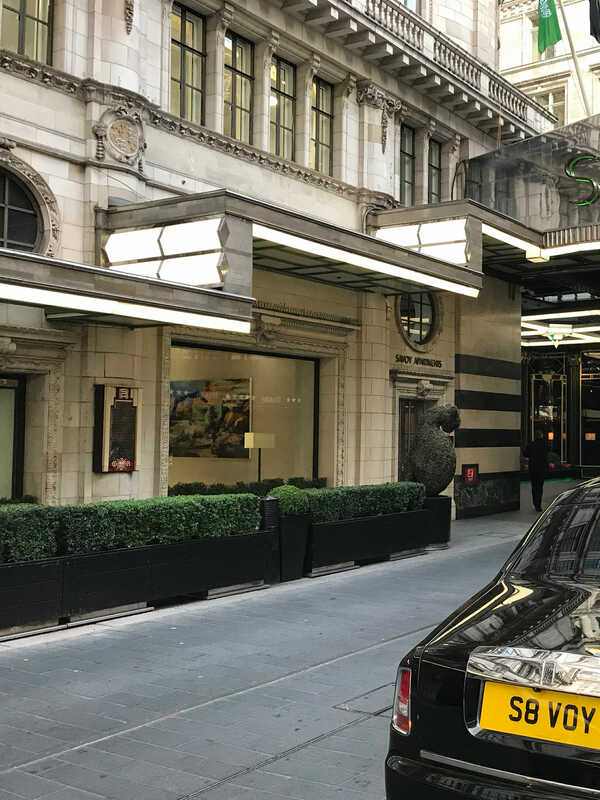 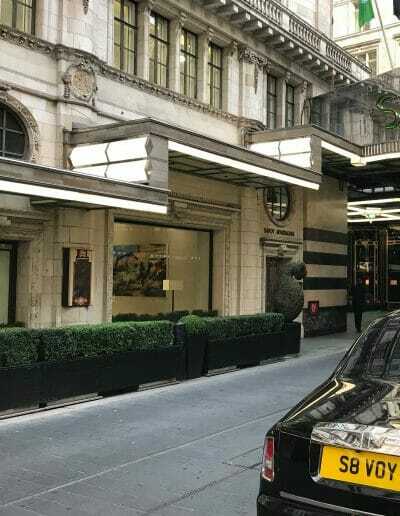 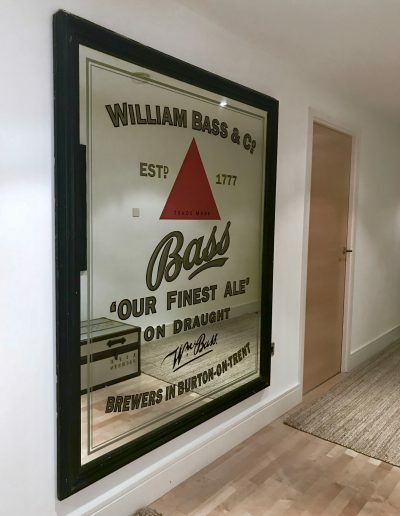 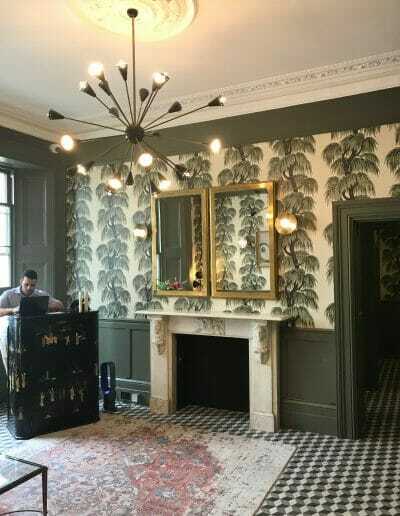 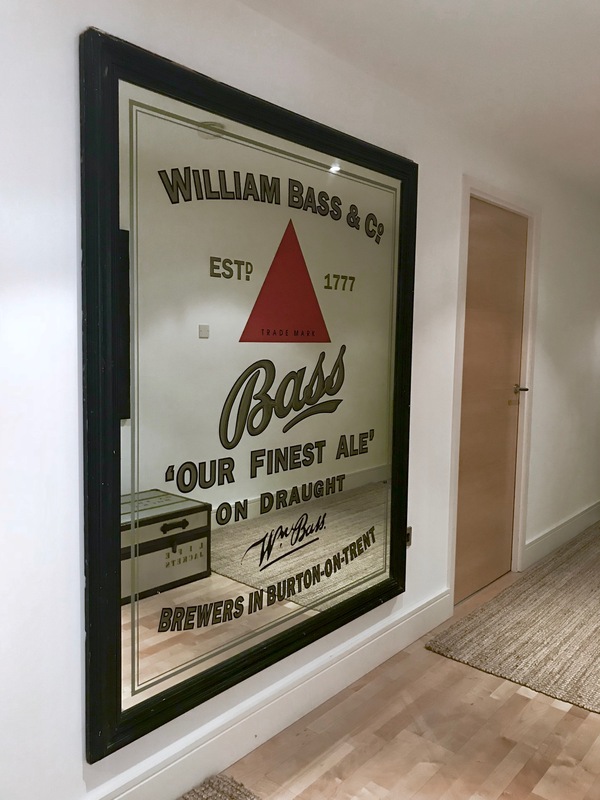 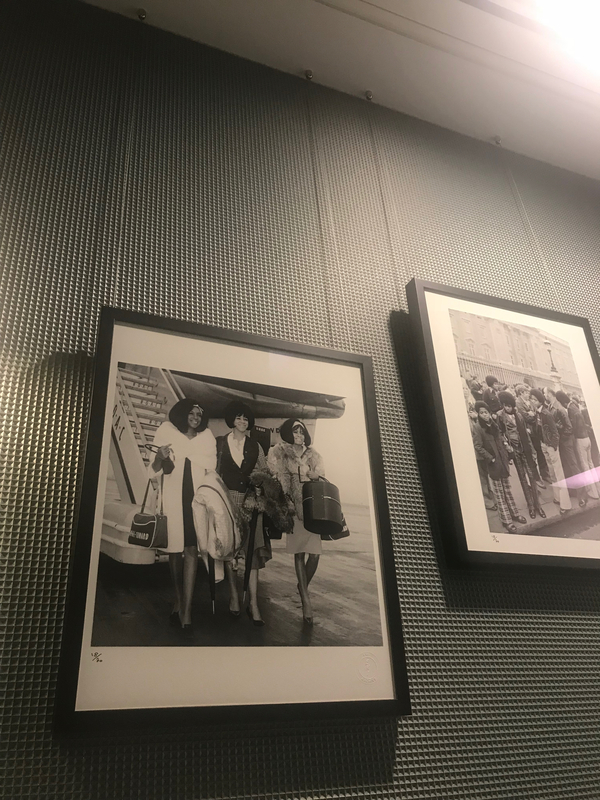 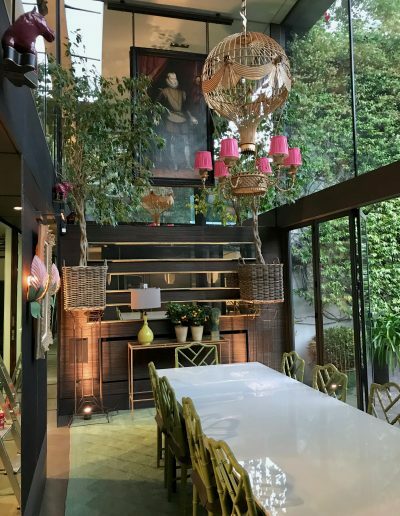 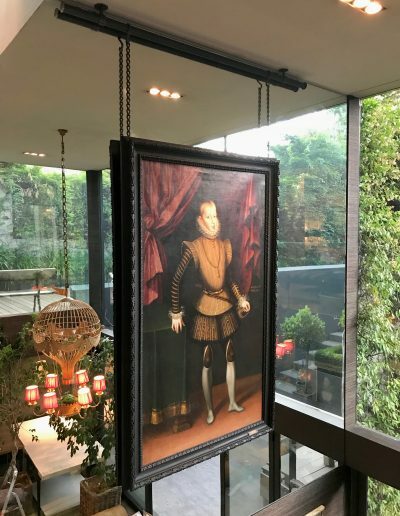 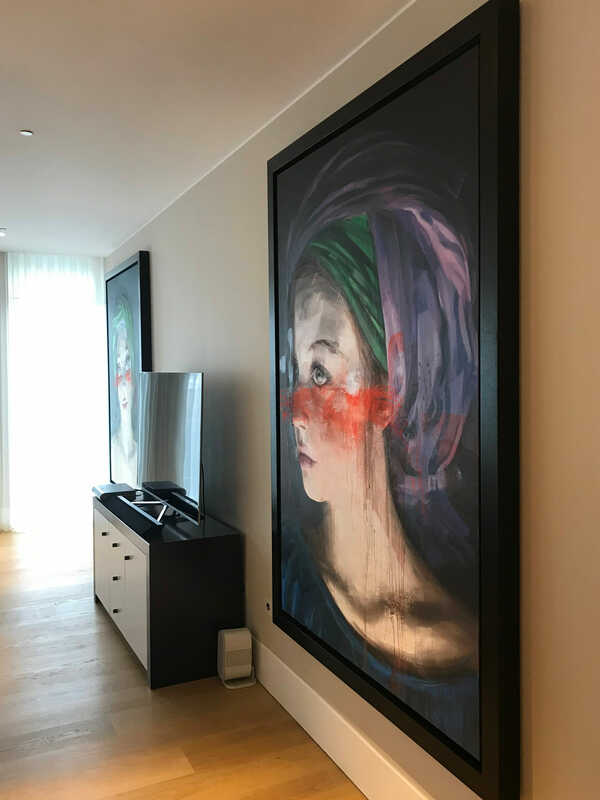 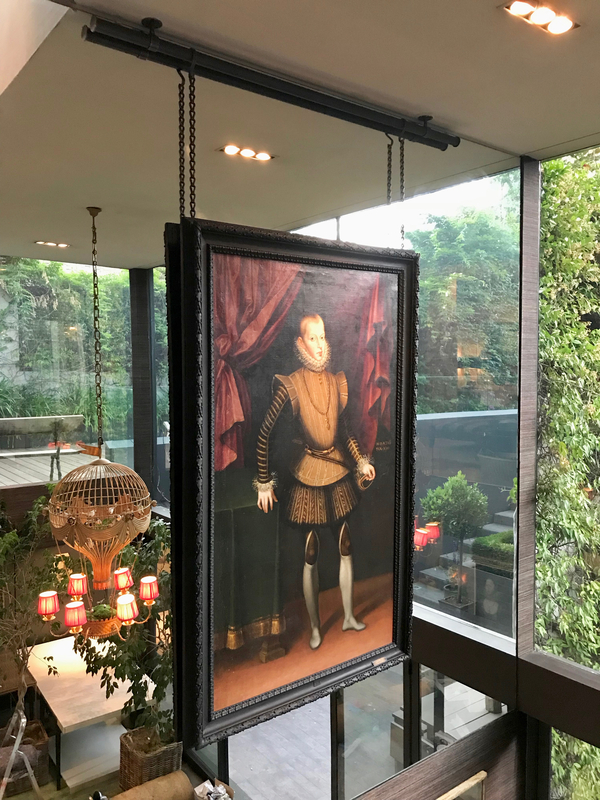 Although initially created for museums and art galleries, picture hanging systems are becoming more prevalent everywhere from hotels to offices to private homes. 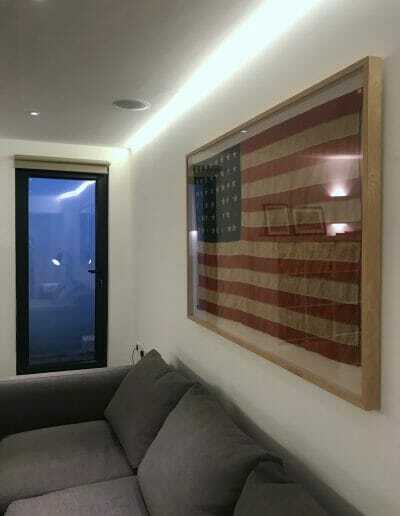 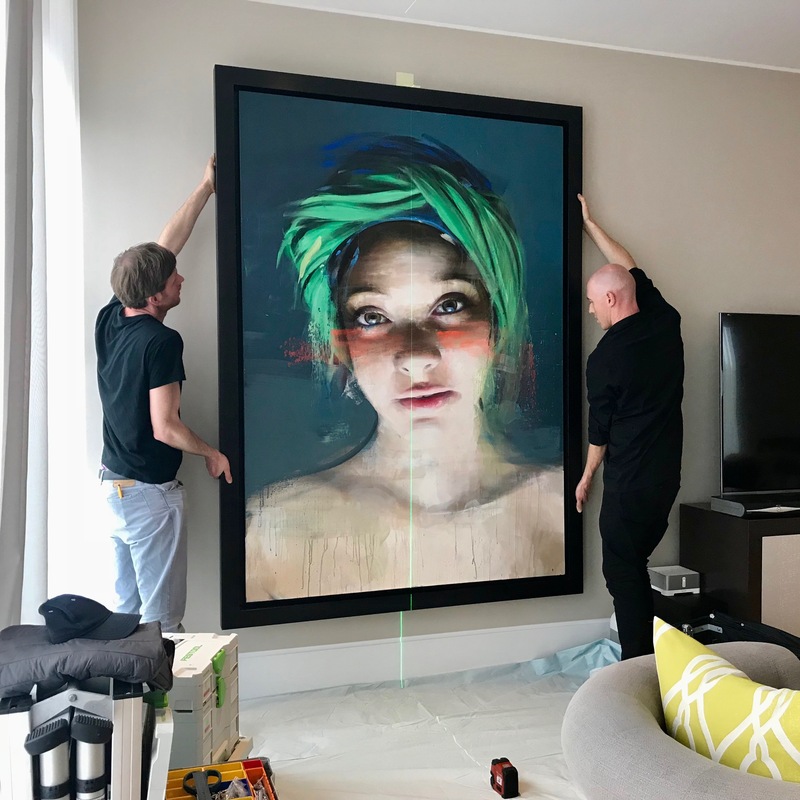 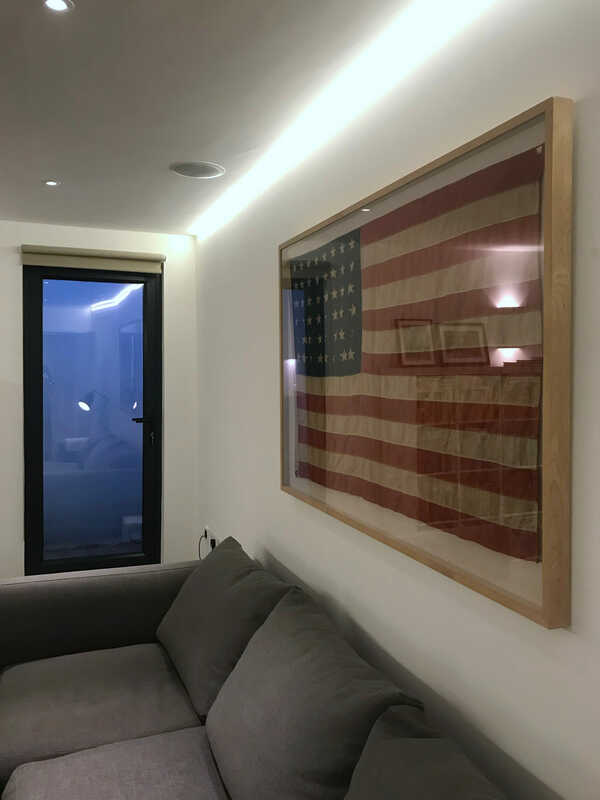 We offer supply and installation service on a complete range of hanging systems from STAS, Artiteq and Newly so that it would be possible to easily hang frames of different size and weight in seconds, keeping your space free from holes in the walls when hanging art in the future. 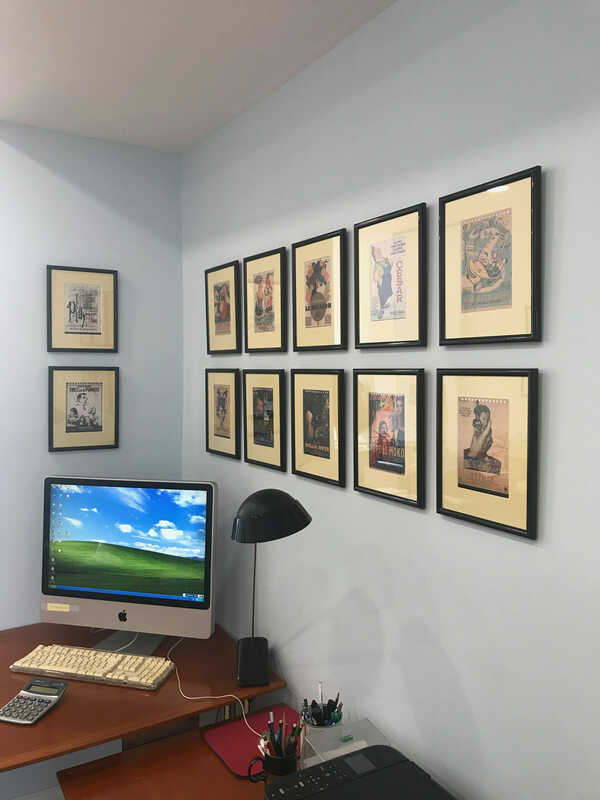 Picture hanging systems let you quickly add or remove artwork and change layouts by simply rearranging the pictures on cords or rods. A thoughtfully designed gallery wall is the perfect way to add a personal touch to your home. 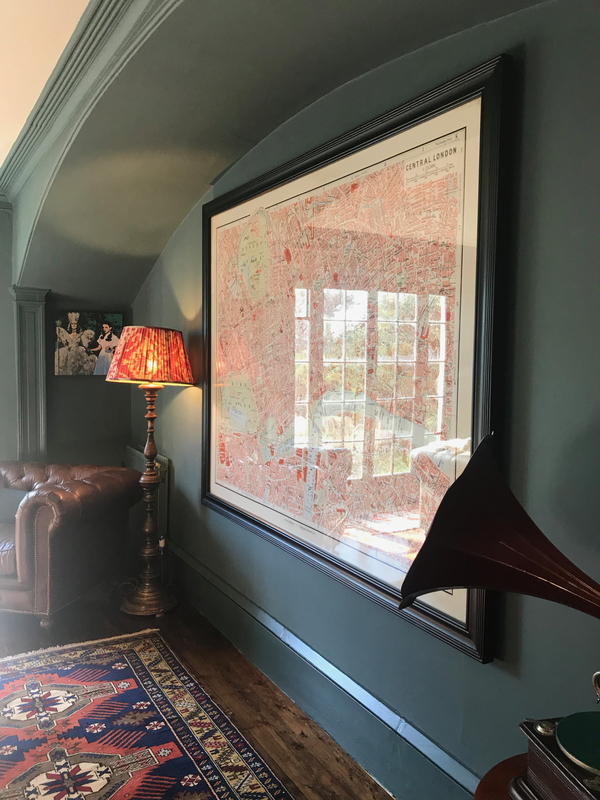 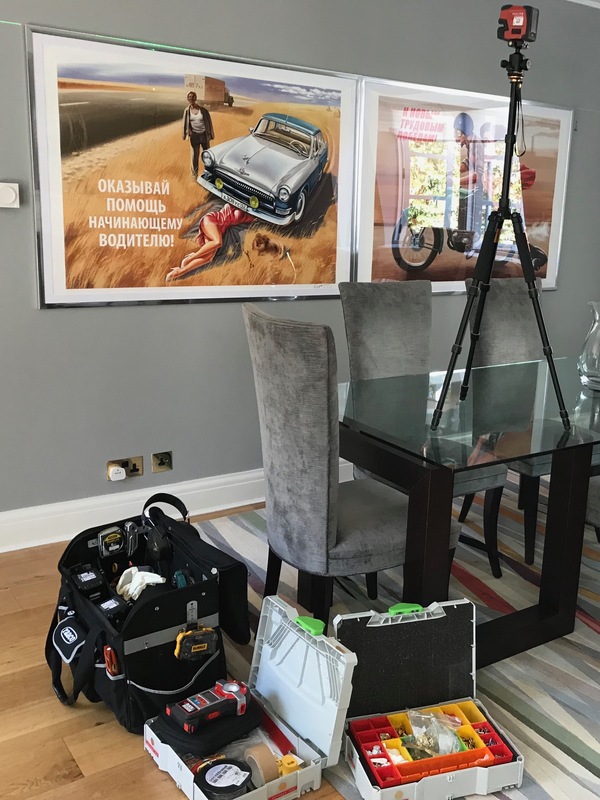 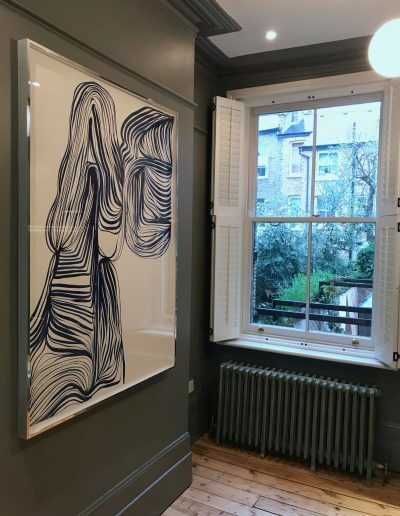 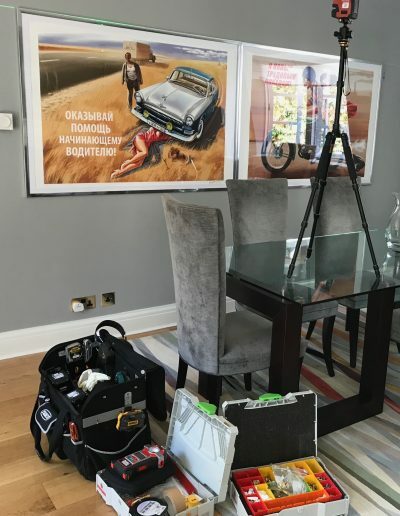 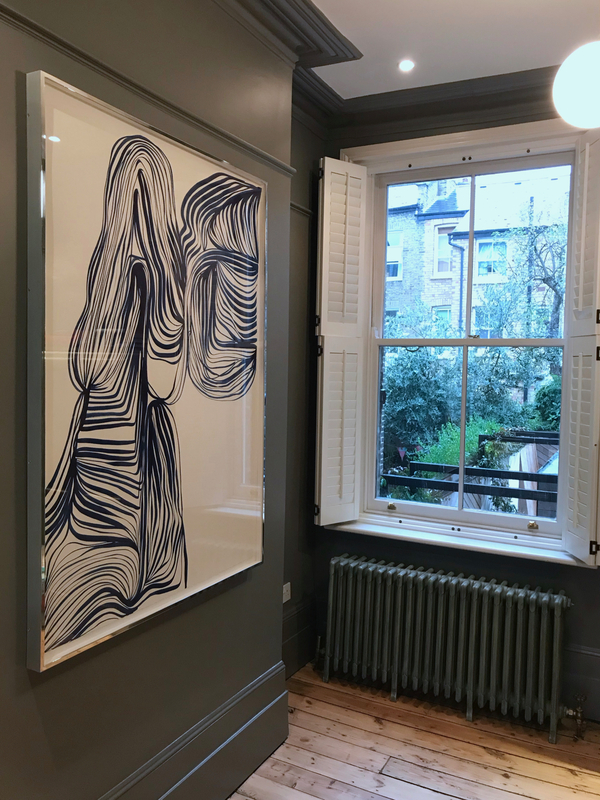 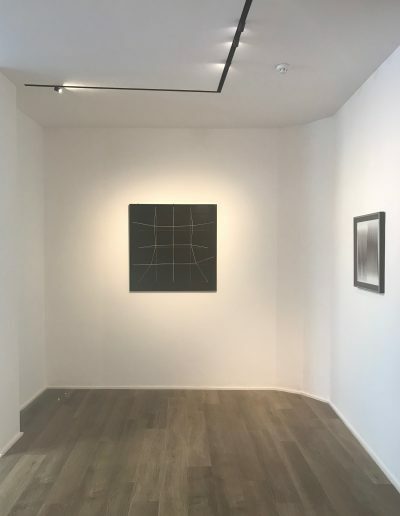 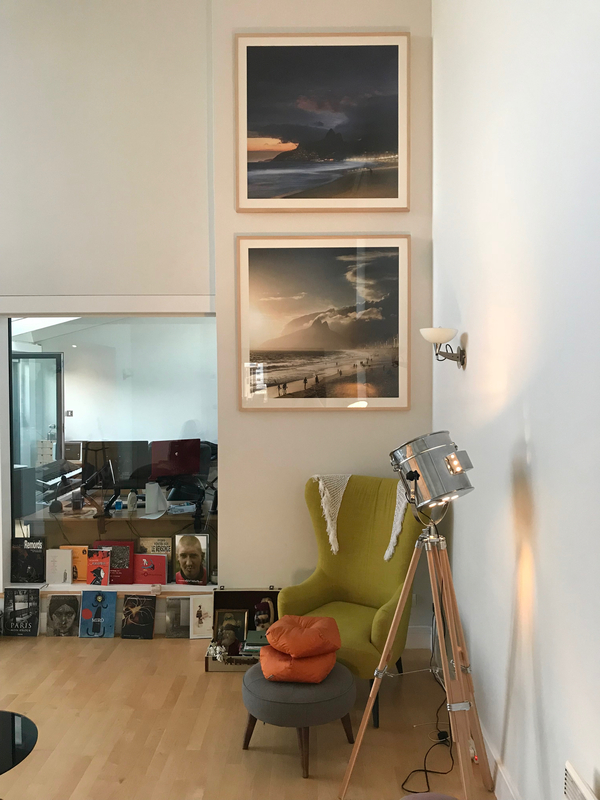 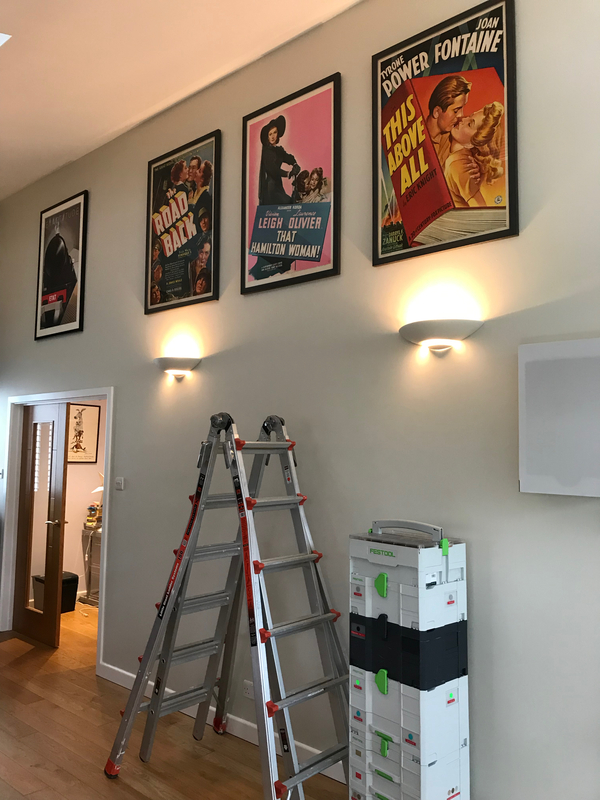 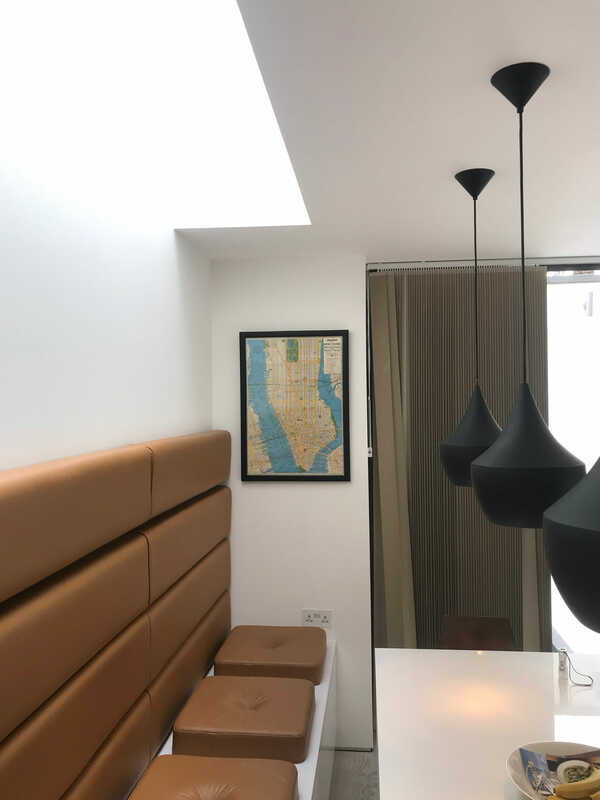 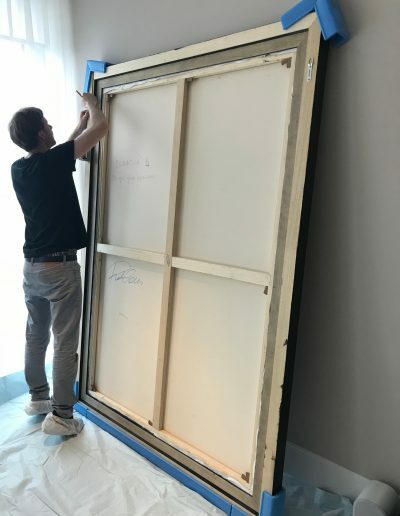 If you have artworks or photographs, framed and ready to install, but do not know how to fill in your chosen space in the best possible way – leave that to us! 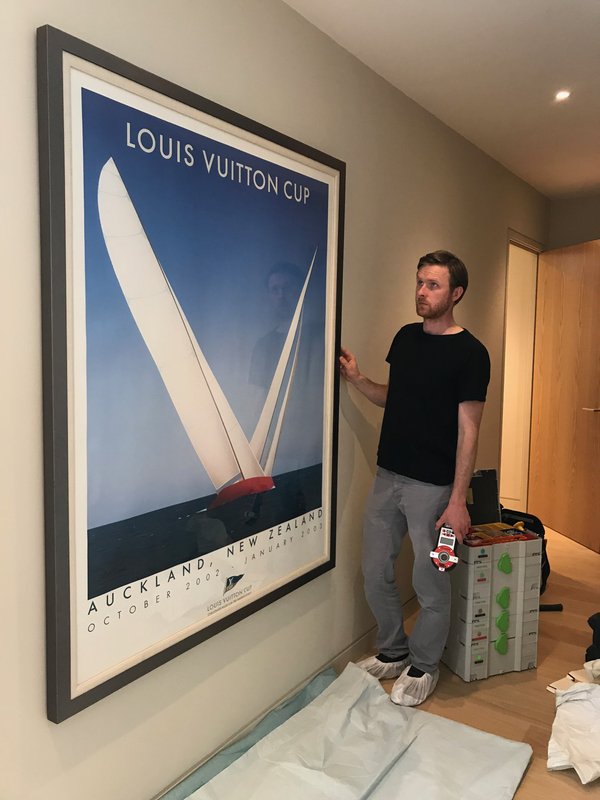 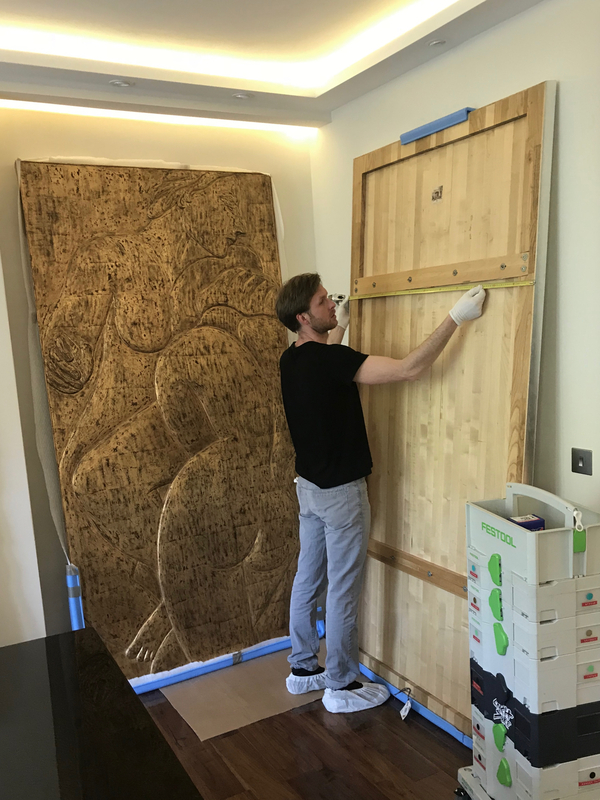 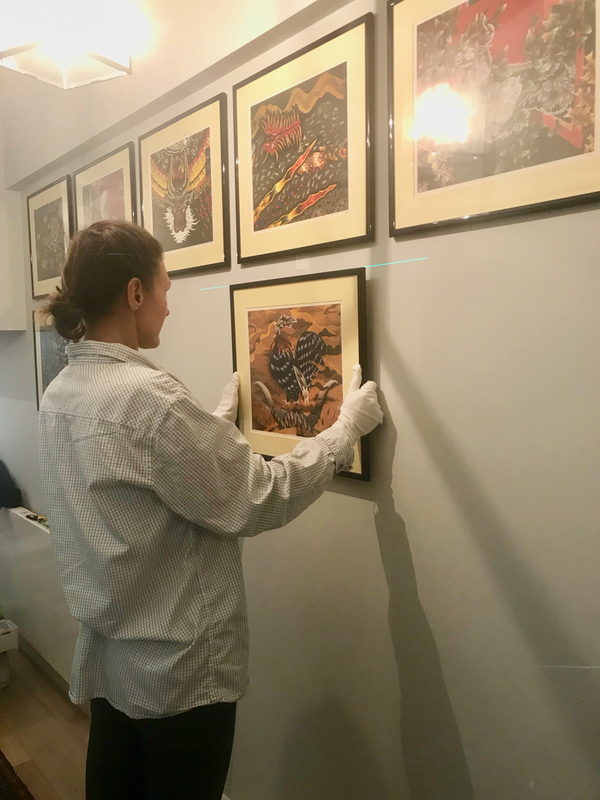 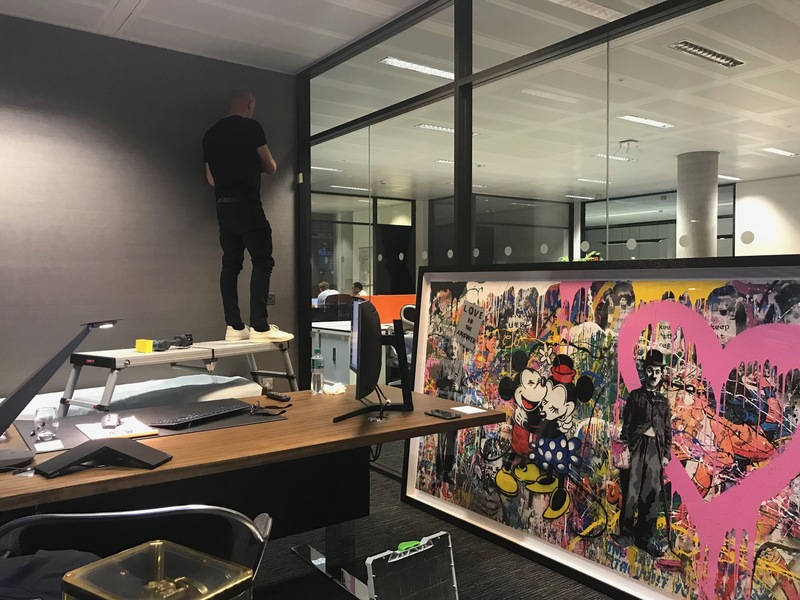 Curating and installing a variety of artworks and different frames can be time consuming and difficult process, which we can expertly handle. 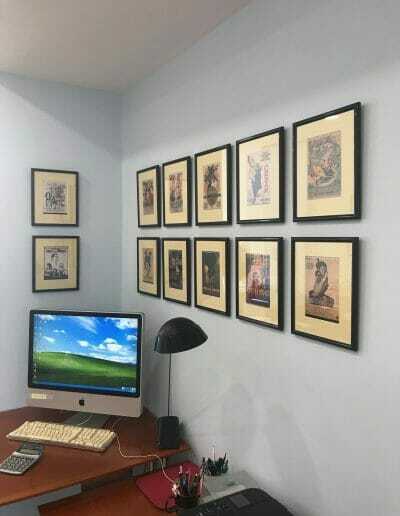 We also help you create a beautiful photo wall of your personal photographs. We’ll go through all the ones that you love, then check them for size and quality. Next, we will help you choose a combination of images that work well together, creating the ideal look for your wall. 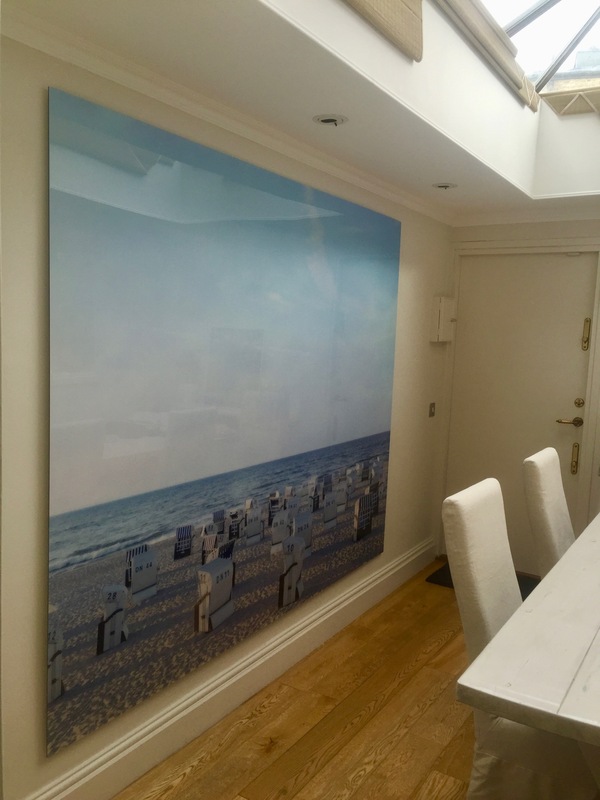 Once you are happy with the selection of images, we have them professionally printed, framed and installed. 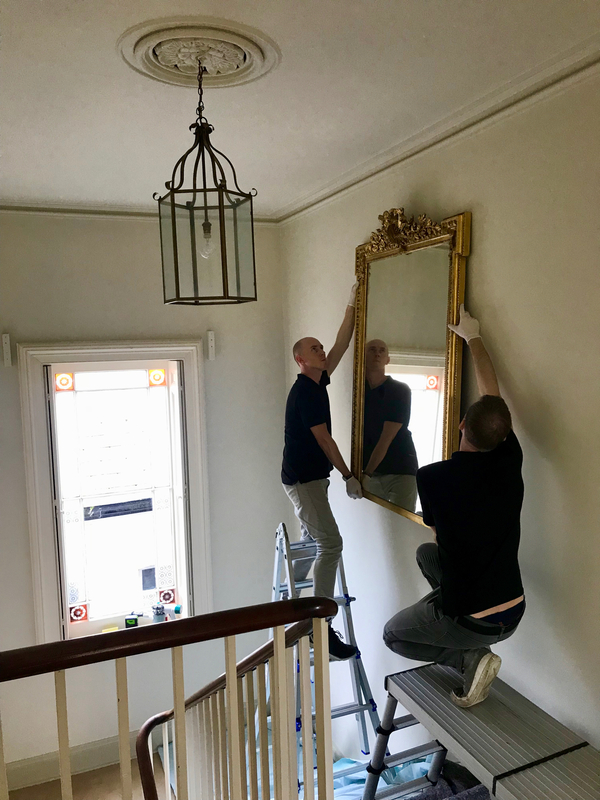 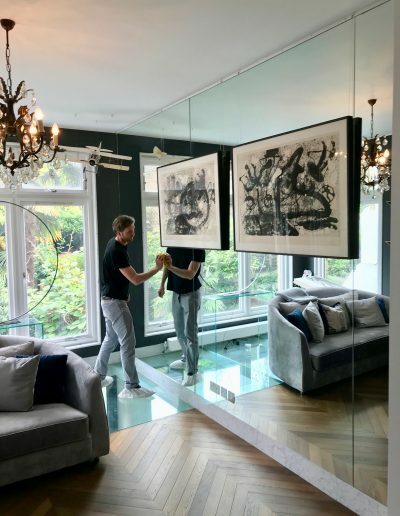 Our expert mirror hanging services ensure that mirrors of all sizes and weight are properly hung on your wall, no matter what the material is. 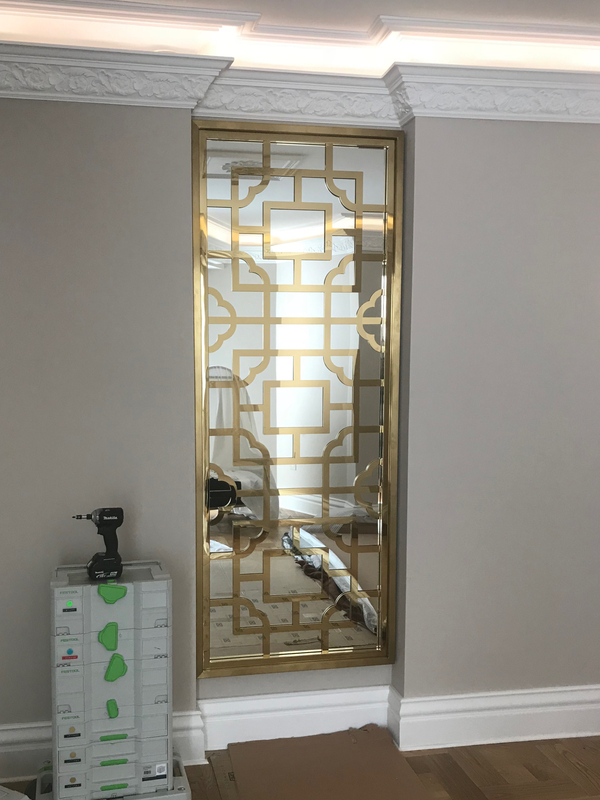 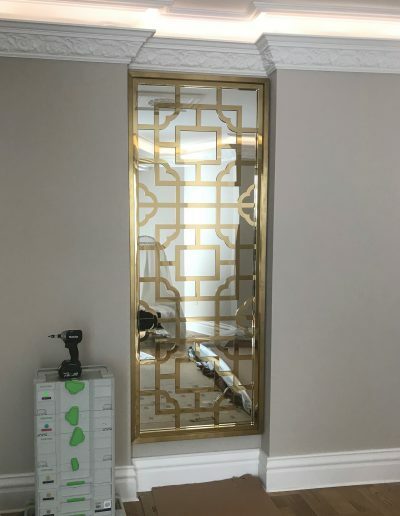 Through years of experience in providing professional mirror hanging, we know the best hardware to use for every type of mirror/wall combination and can guarantee a safe installation. 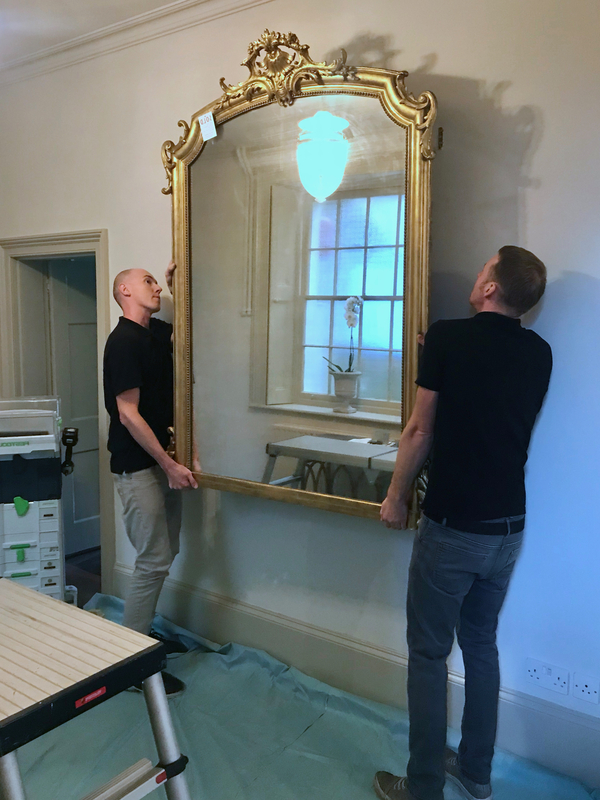 If necessary, we install special mounting hangers to the back of the mirror to maximise the holding capacity. 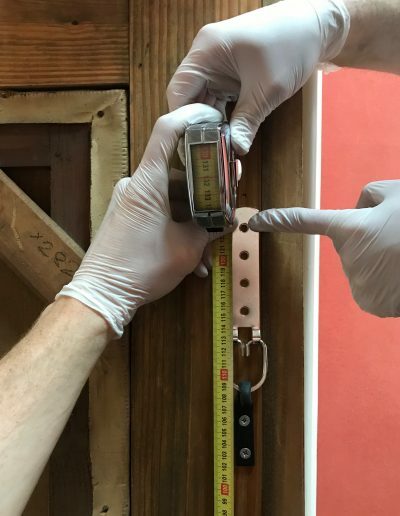 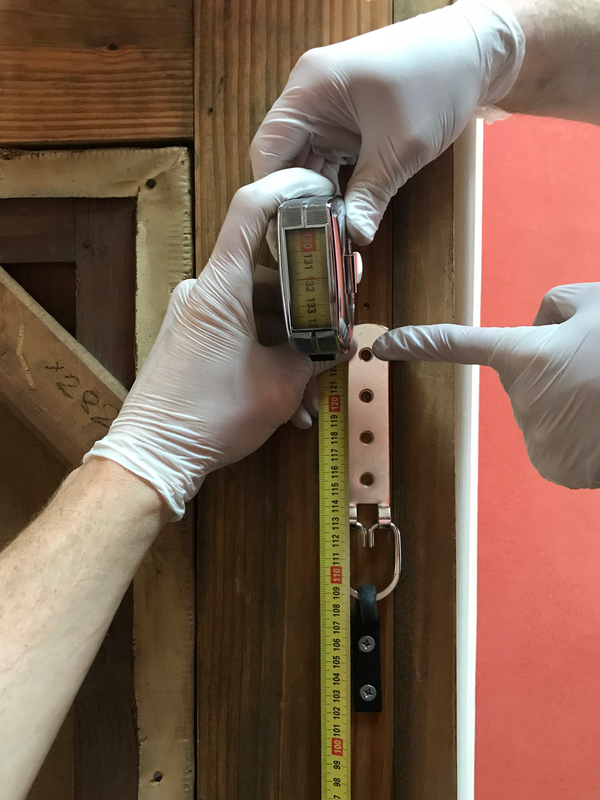 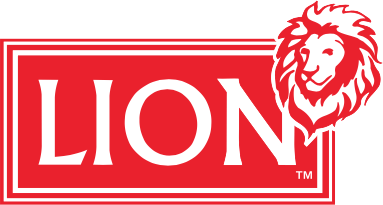 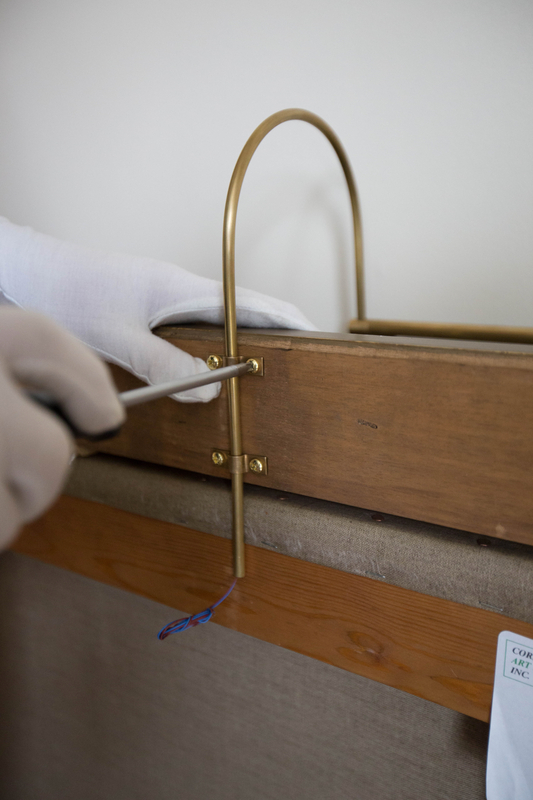 Furthermore, we offer the option to install invisible safety locks on the back of the frame, meaning that it can only be removed with the use of a special key, which makes it theft and child safe. 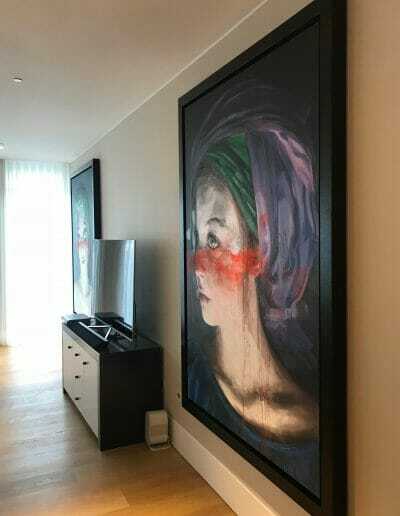 Beautiful artwork livens up everything in a room, while a good picture light further enhances the impact it can have. 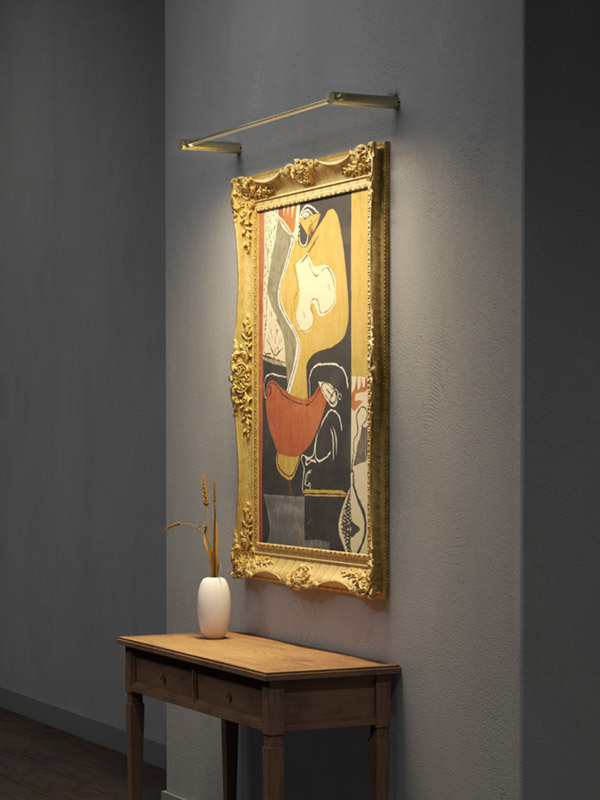 Each piece of artwork is unique, thus requiring a picture light that is best suited for its size, shape, power and other characteristics. 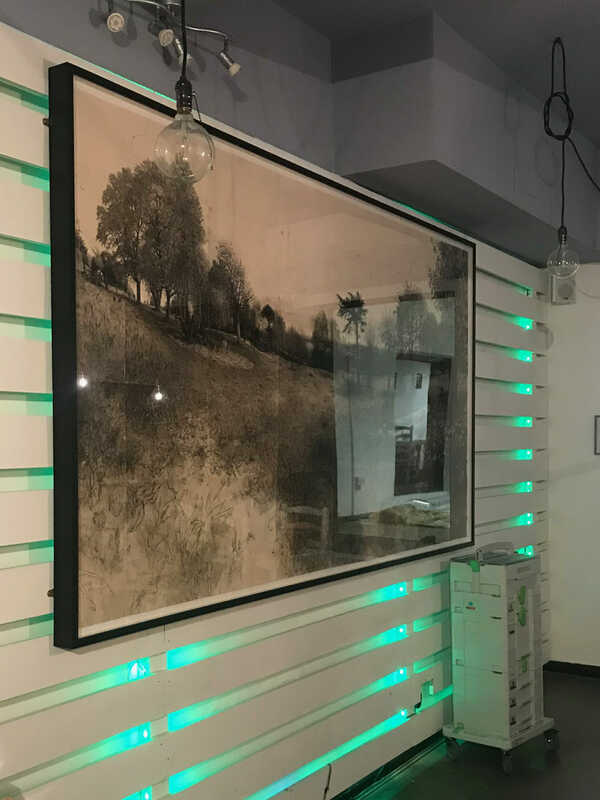 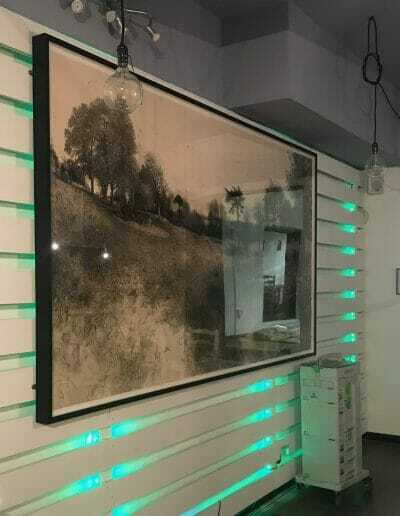 We provide you with recommendations for the perfect light for any piece of art before our electrician will install the necessary power supply and stealthily run the cables through the walls. Then, our art installation experts will hang the artwork and adjust the light to ensure proper light distribution. 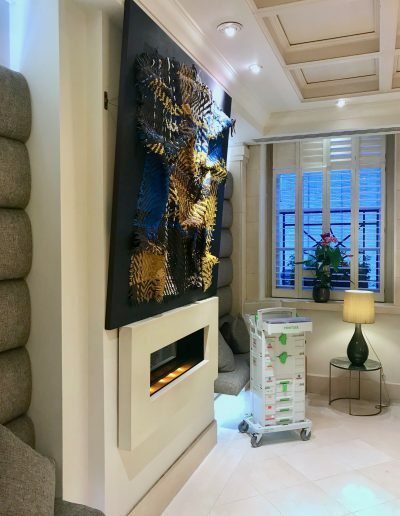 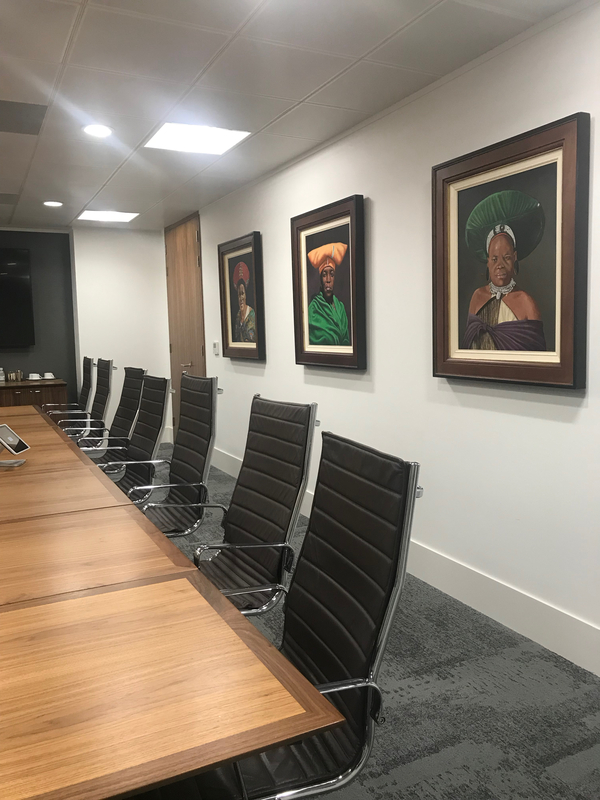 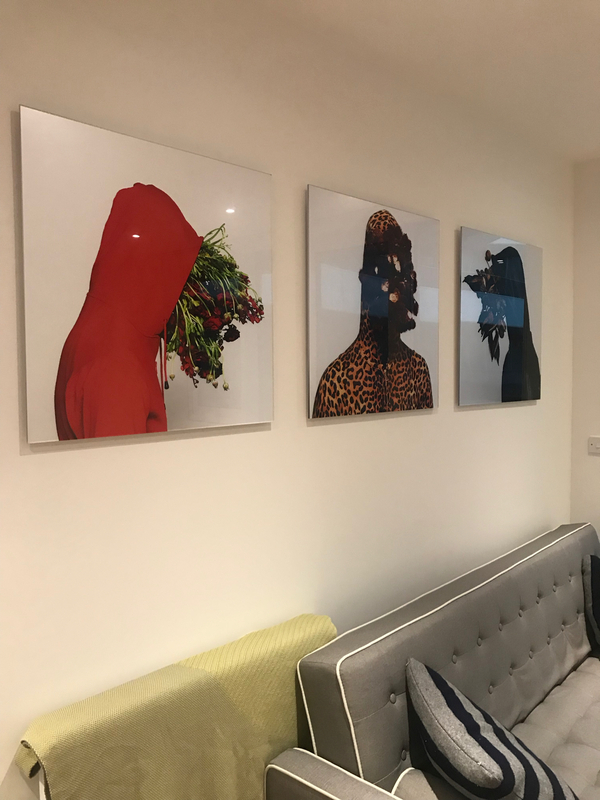 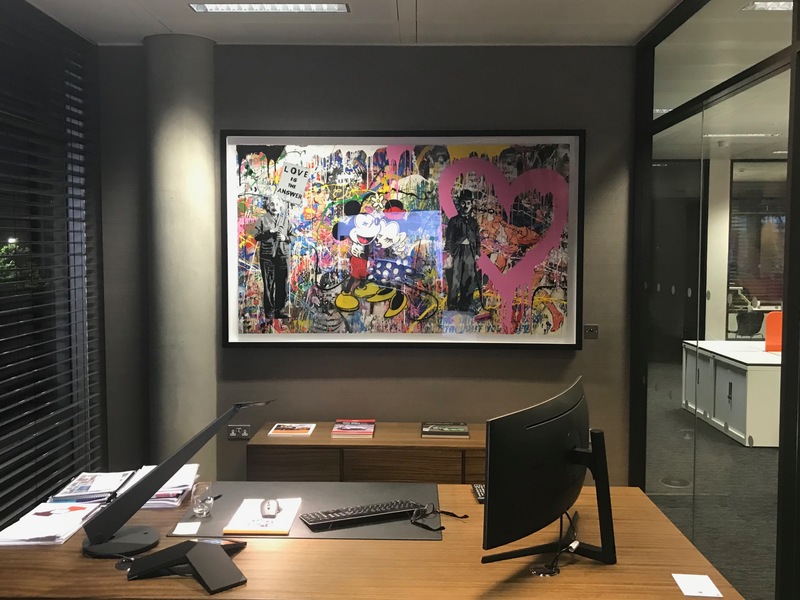 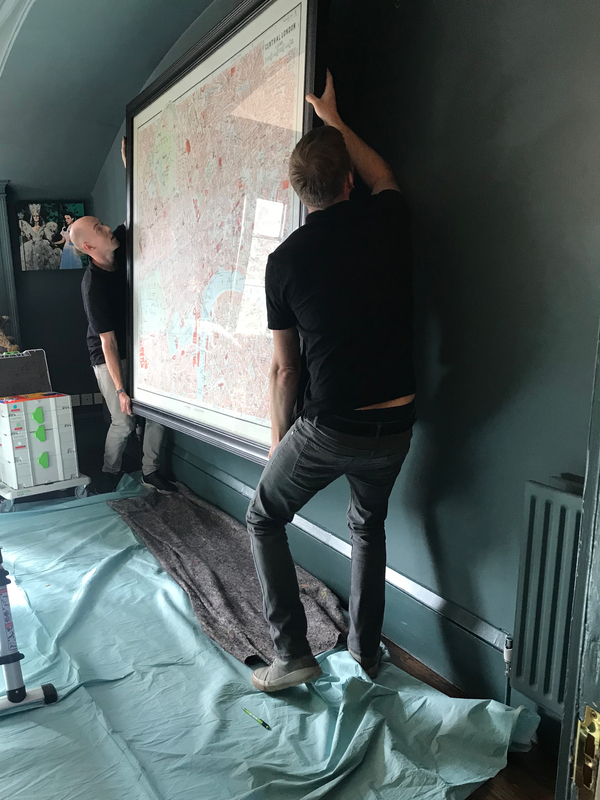 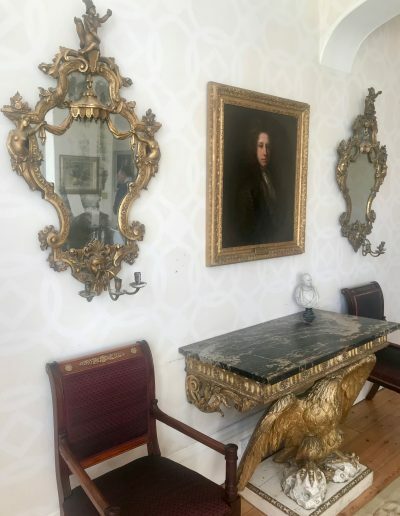 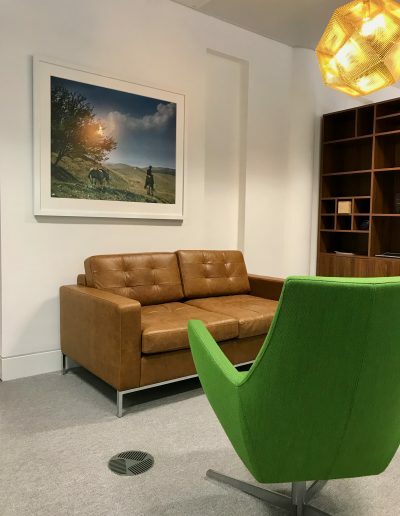 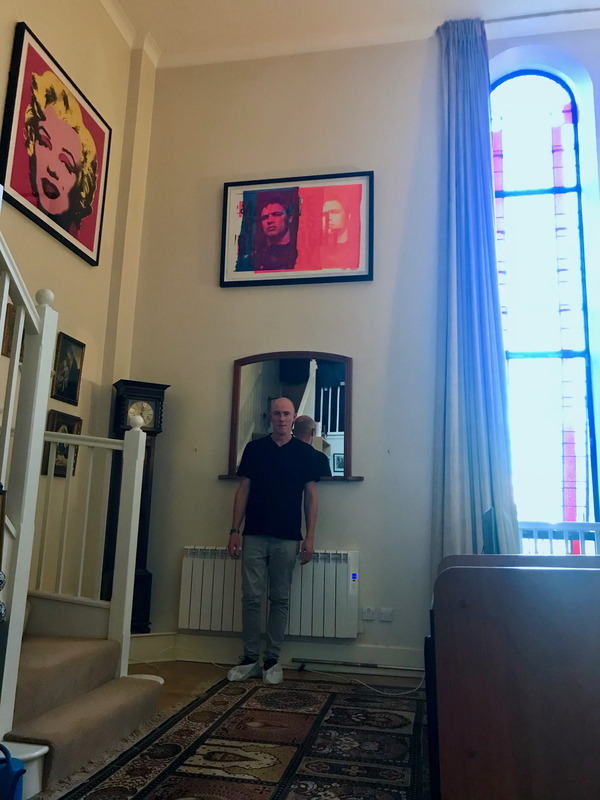 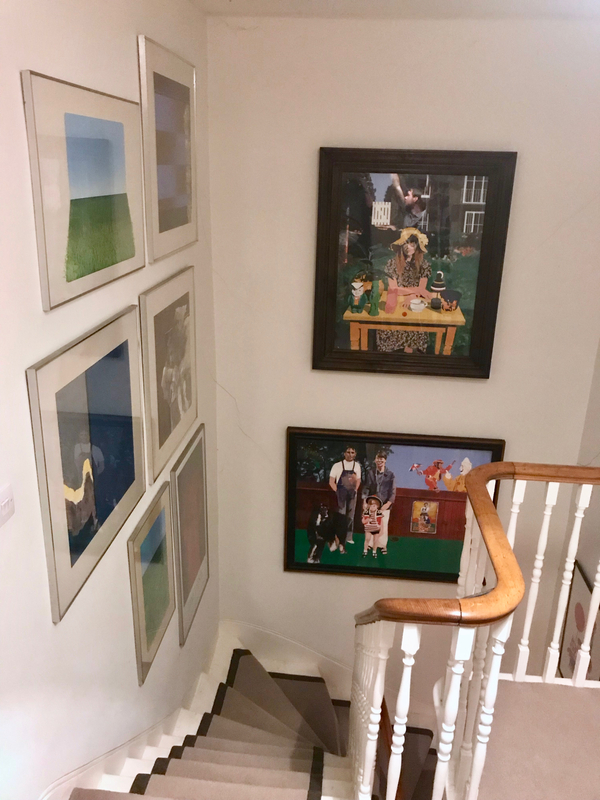 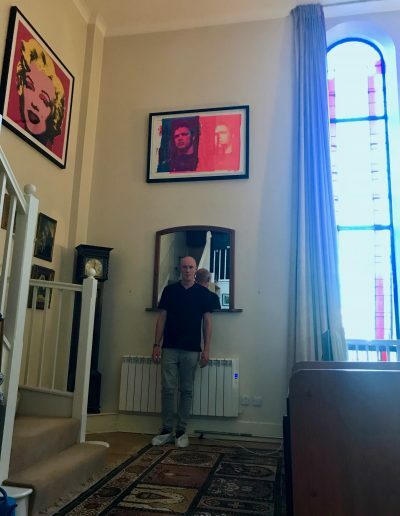 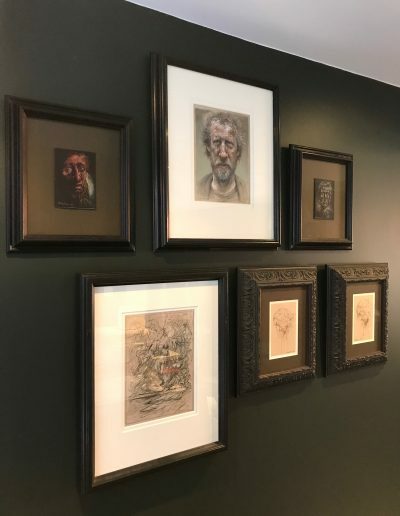 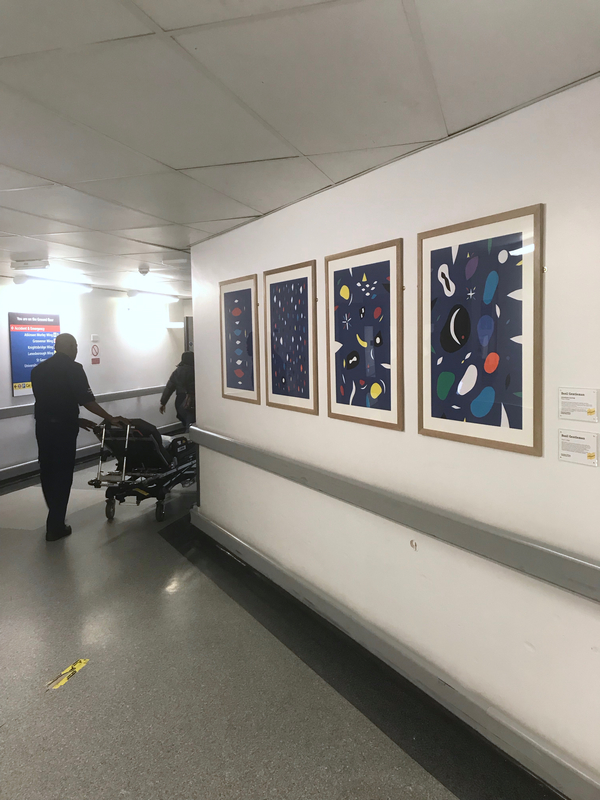 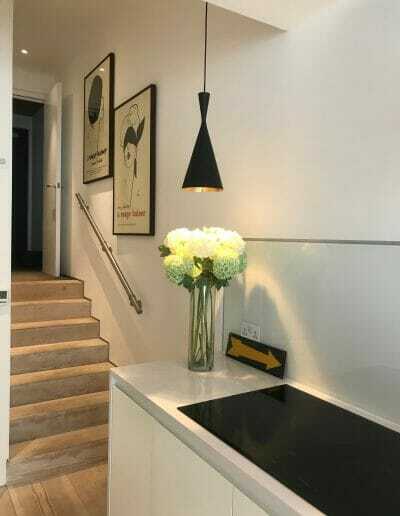 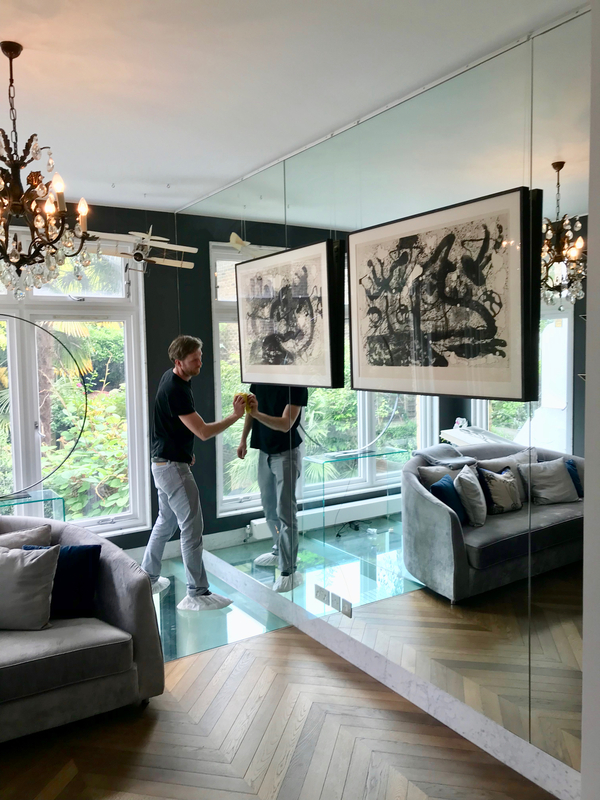 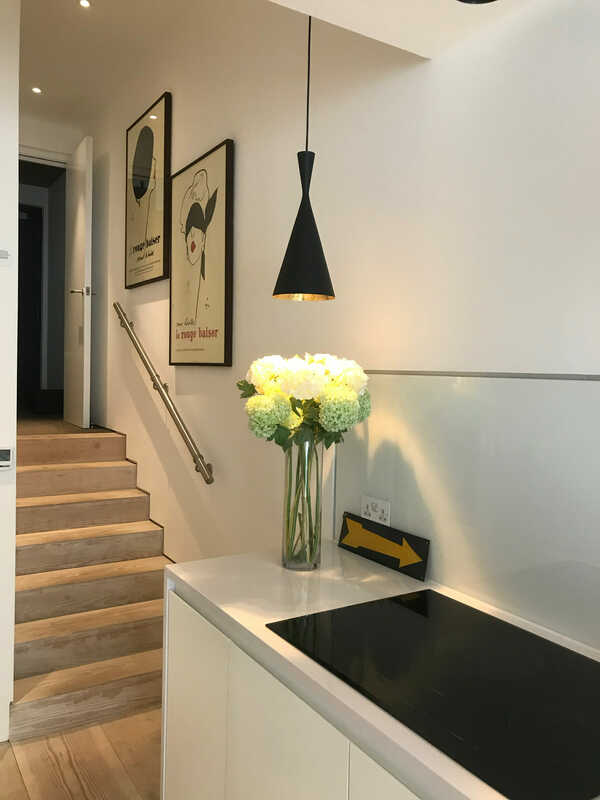 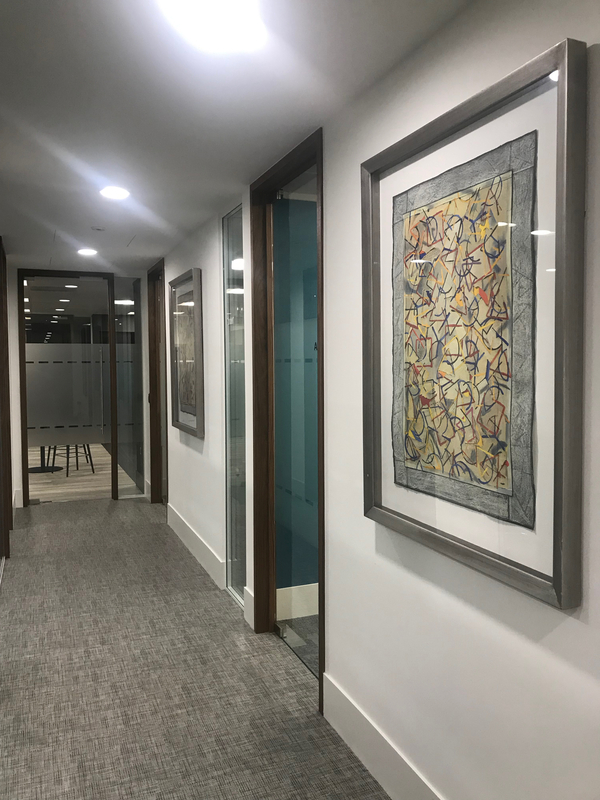 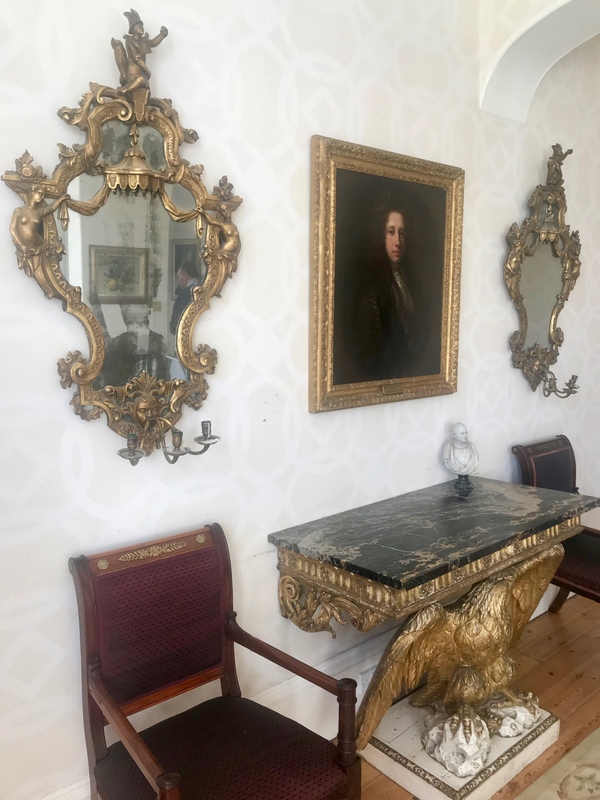 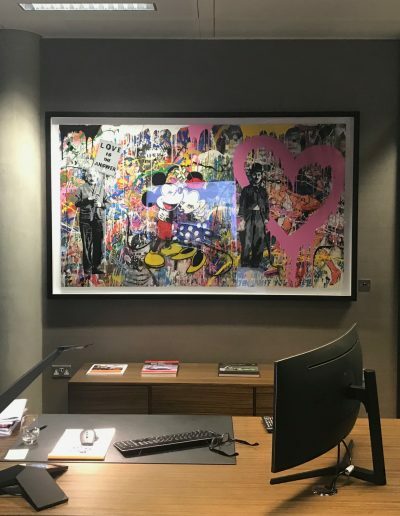 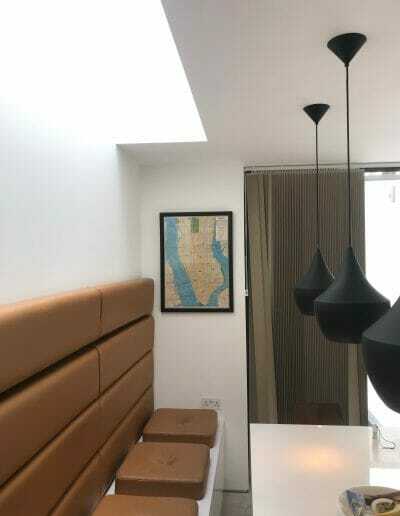 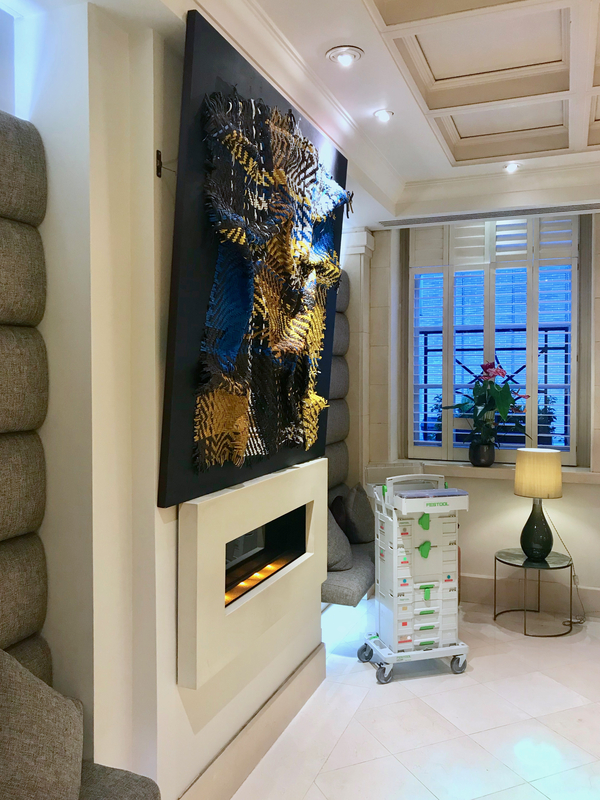 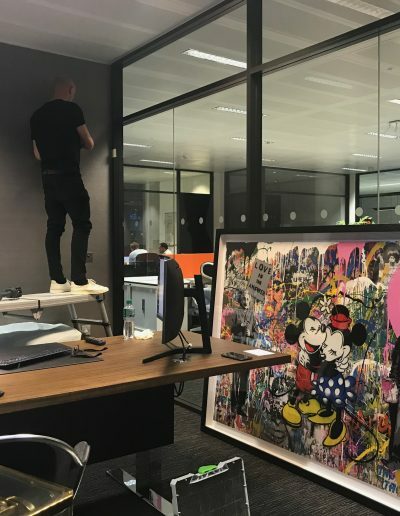 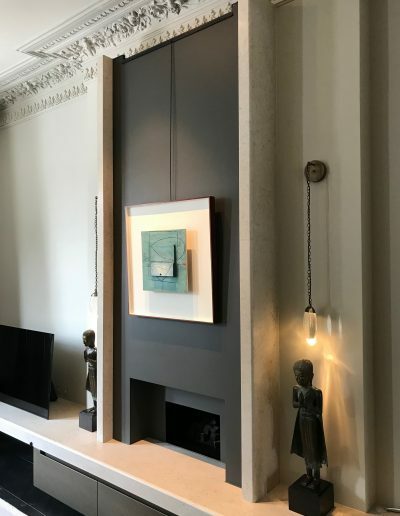 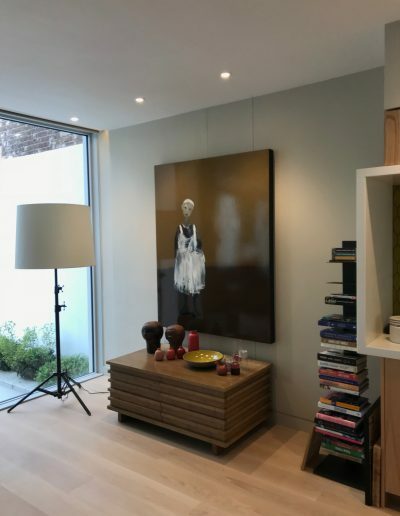 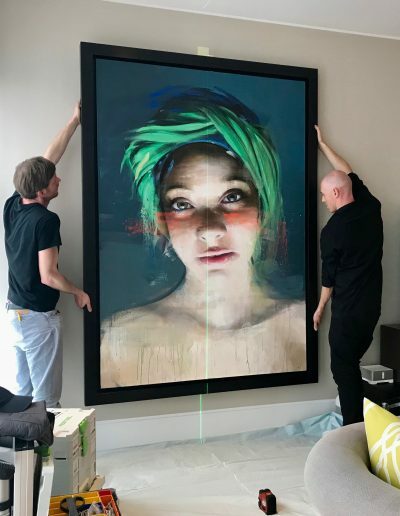 If you have recently expanded your art collection and require a recommendation on how to place it to maximise its effect, then placement consultation is exactly what you need. 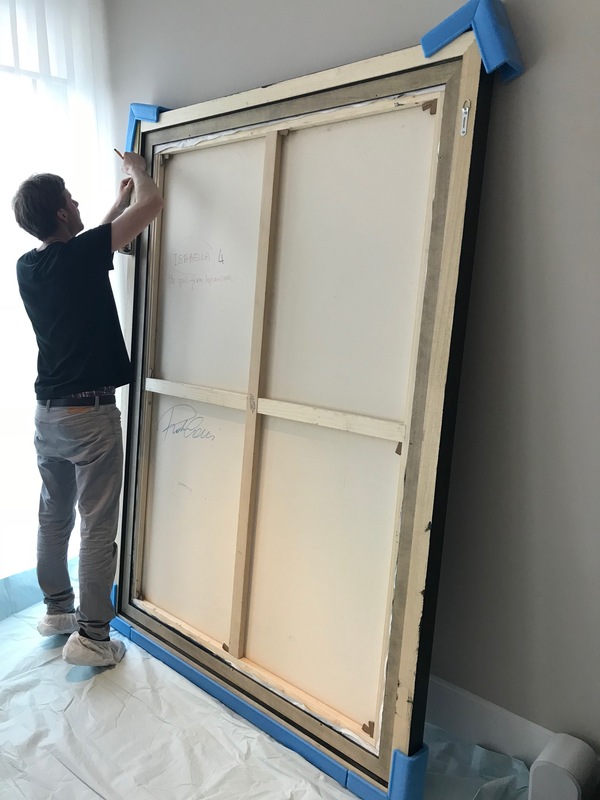 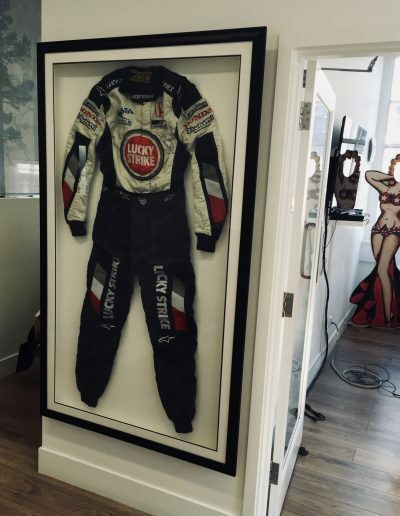 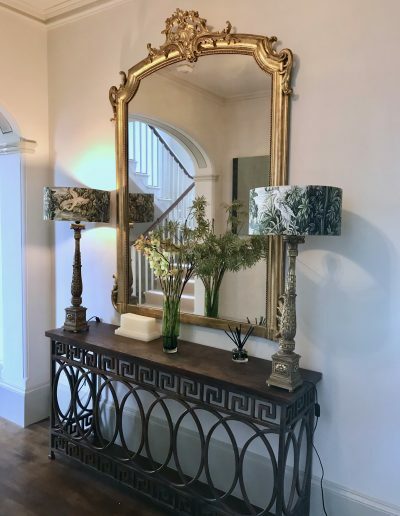 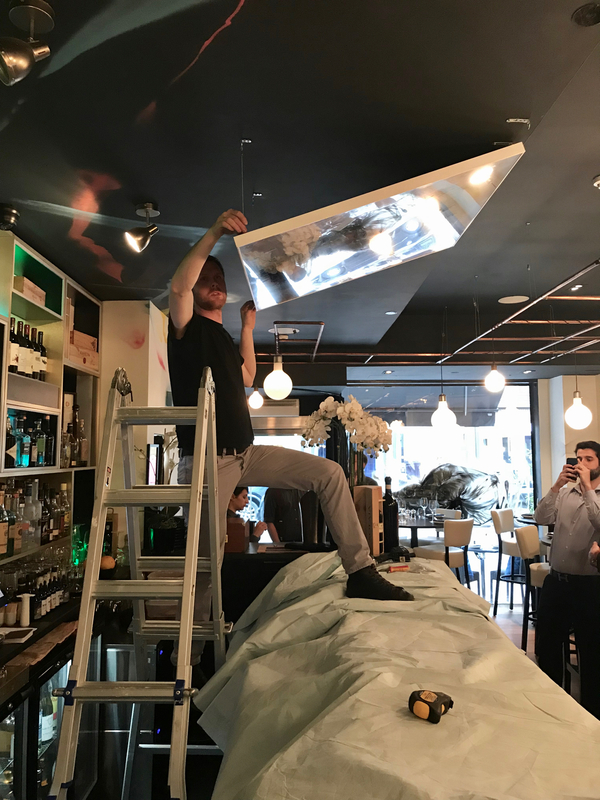 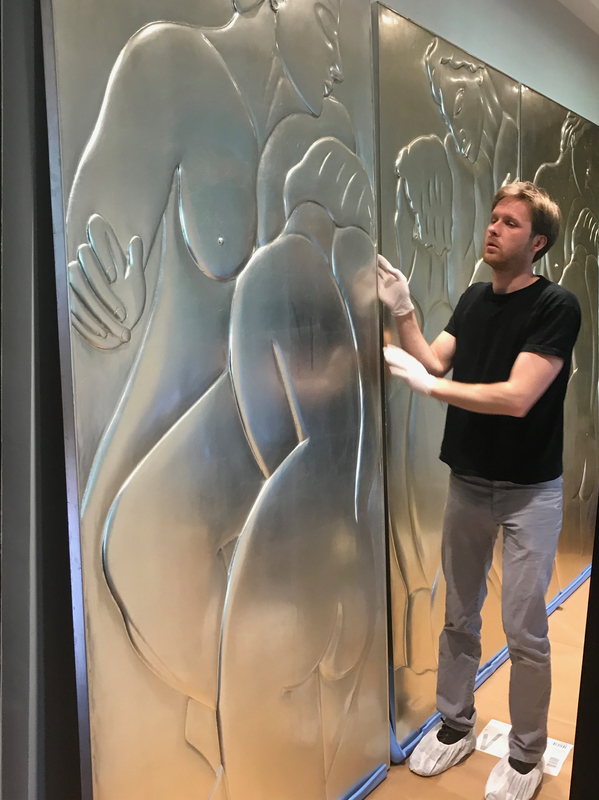 Our knowledgeable art installers will examine the pieces as well as the desired area of display, then make recommendations on the best way to present it. 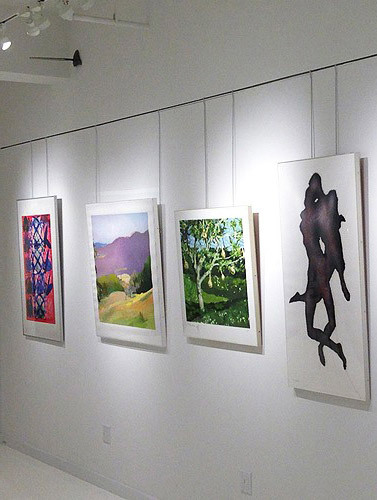 We identify the ideal location to display each piece of art by taking a wide range of factors into consideration. 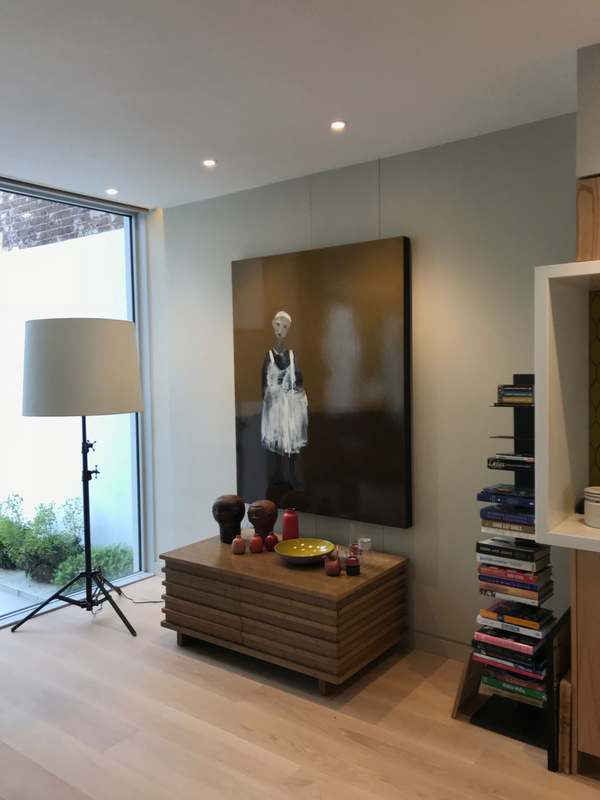 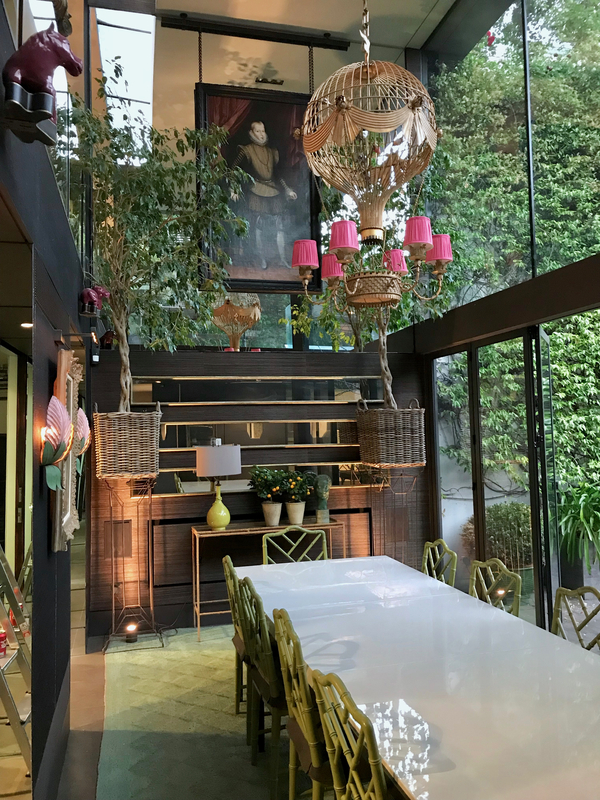 From window and door placement to the height of the ceiling, we create a strategic placement plan that allows viewers to interact with the collection as a whole. 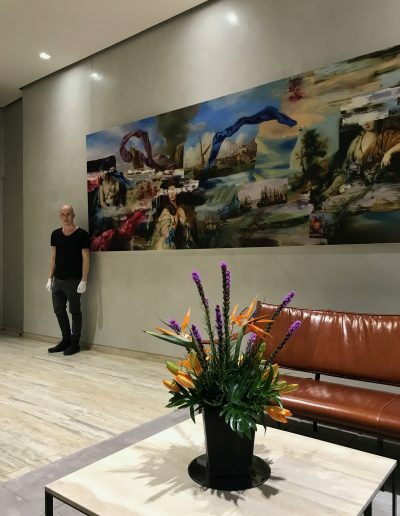 By creating a visual flow across all pieces, we strive to deliver an unmatched viewing experience while protecting the art from locations that can cause damage through heat, UV exposure or physical contact. 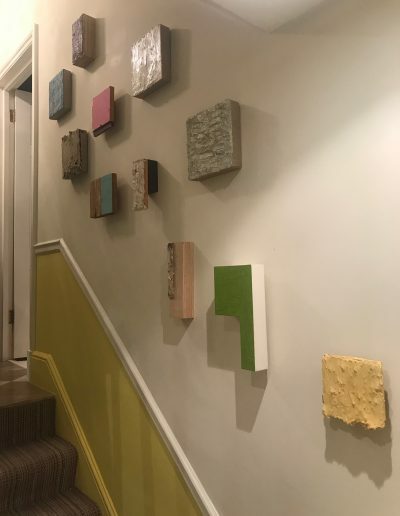 Please use the form below for art installation requests. 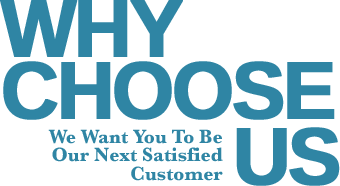 For anything else, please email us. We are based in London, although we will travel to other parts of the UK and abroad if required for your project.